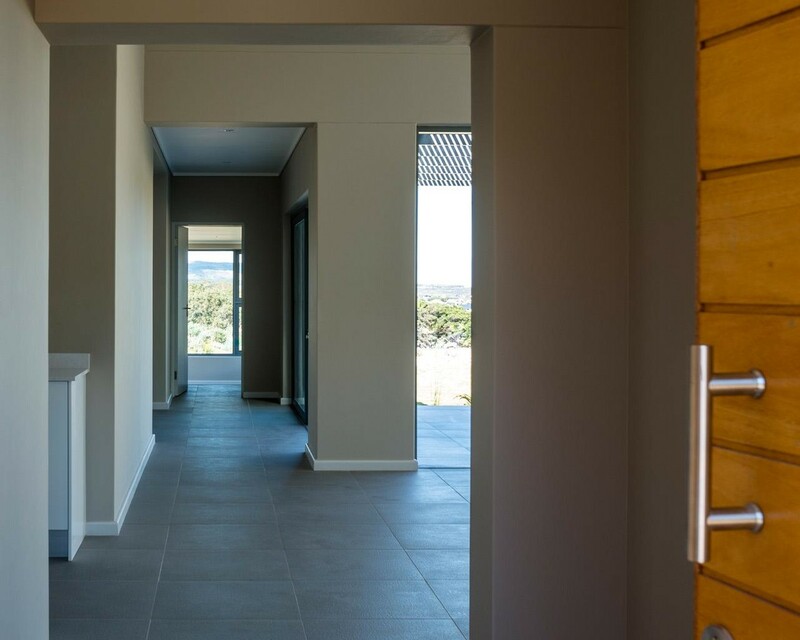 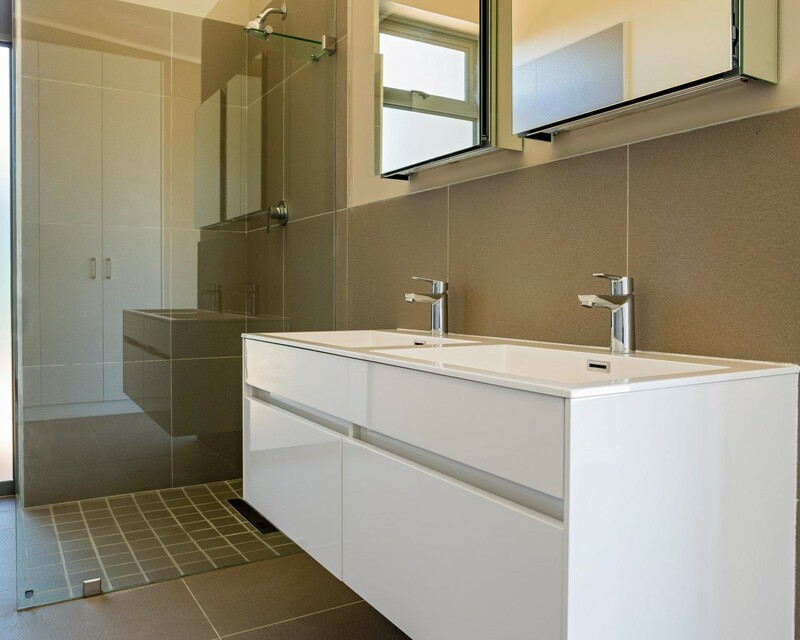 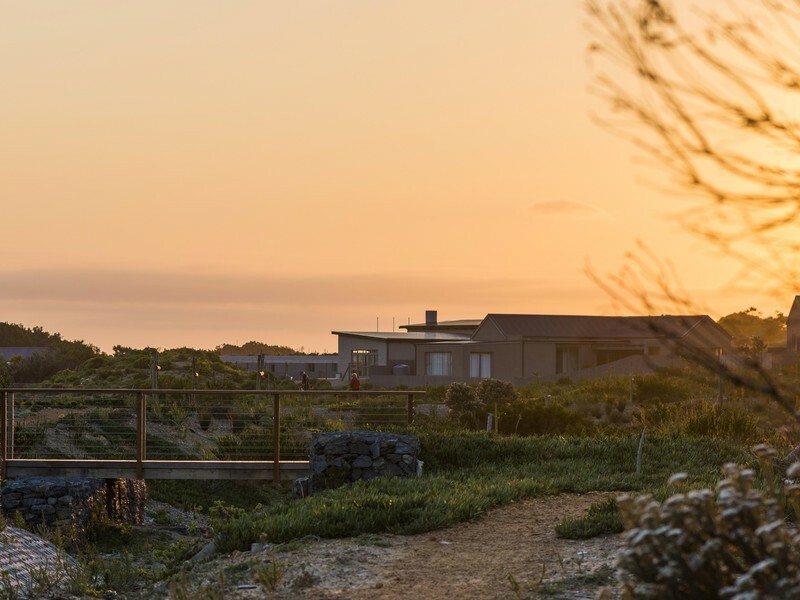 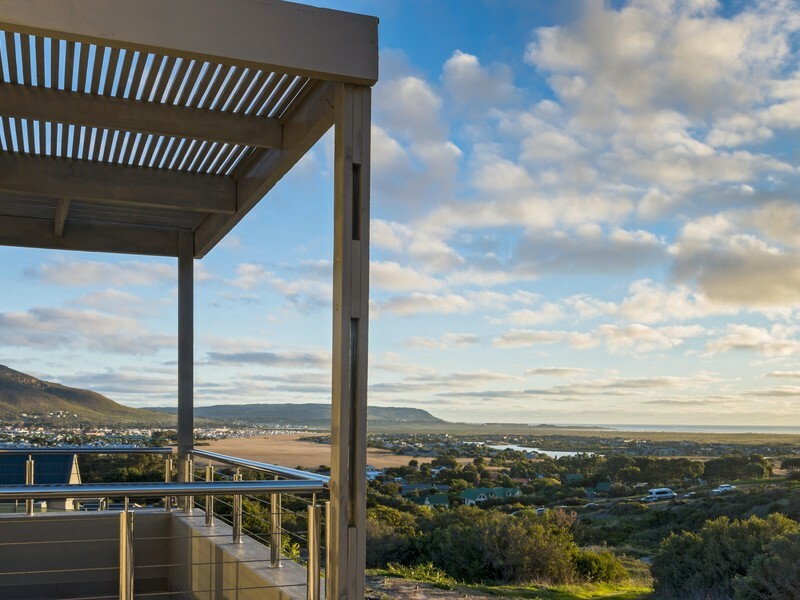 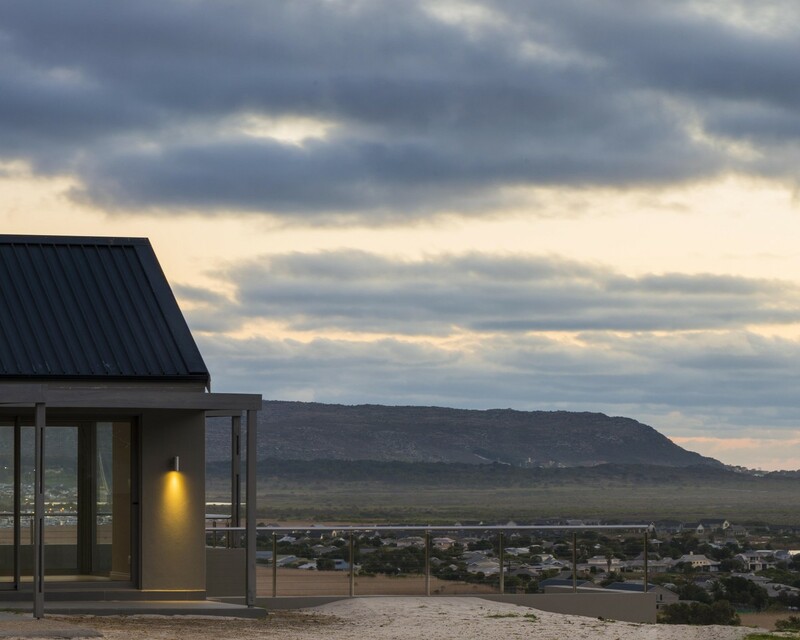 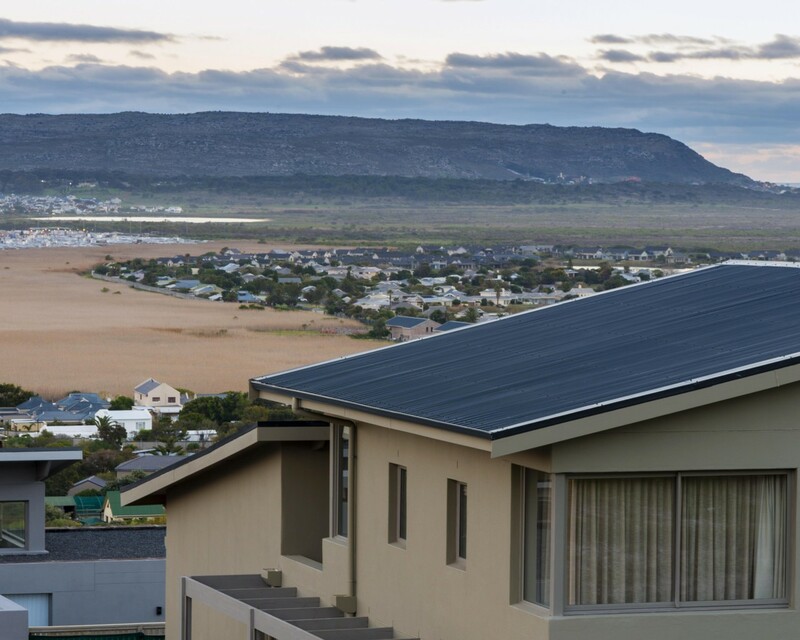 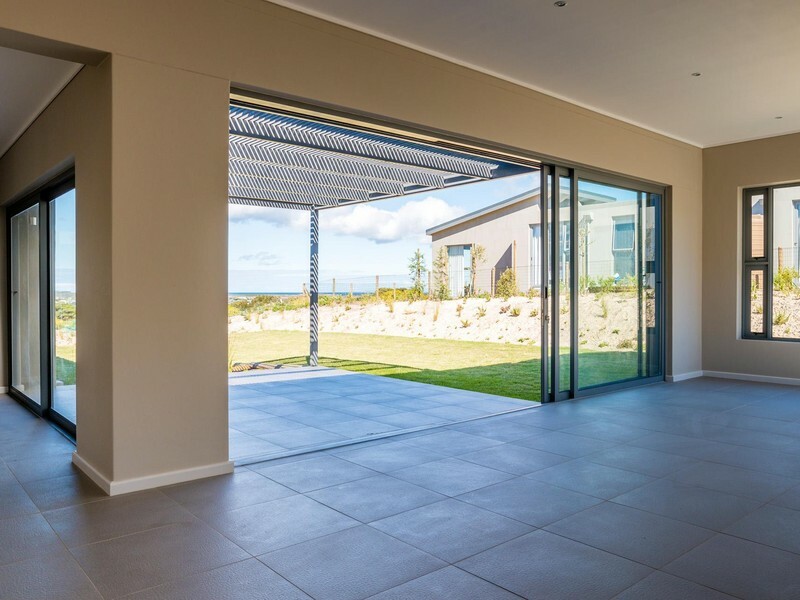 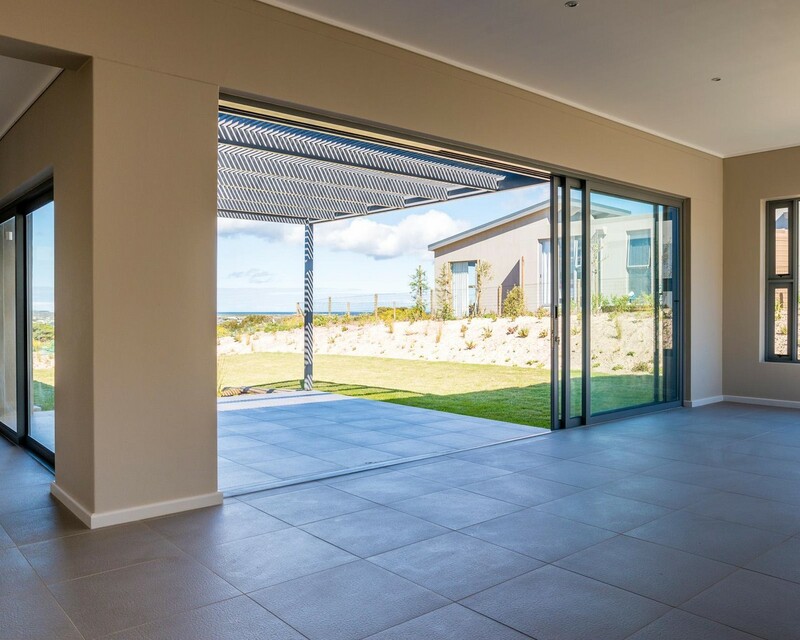 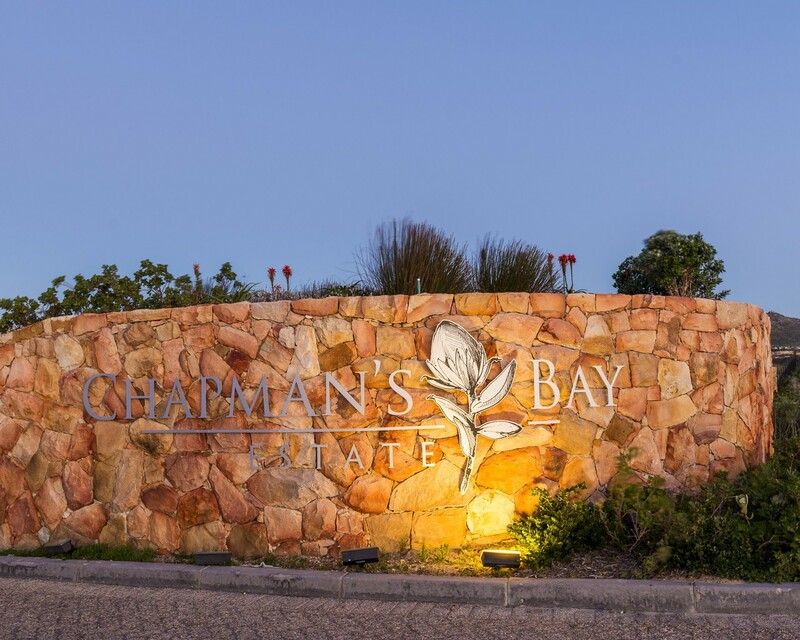 Each plot on Chapman's Bay Estate offers something a little different and the choice is yours. Certain plots already have house plans drawn up to suit them, many of which have been approved by council. Purchasing a plot with an approved plan means you can begin building almost immediately once you take transfer of your plot, avoiding the delays of a council submission. This will not only save you time, but significant fees too. 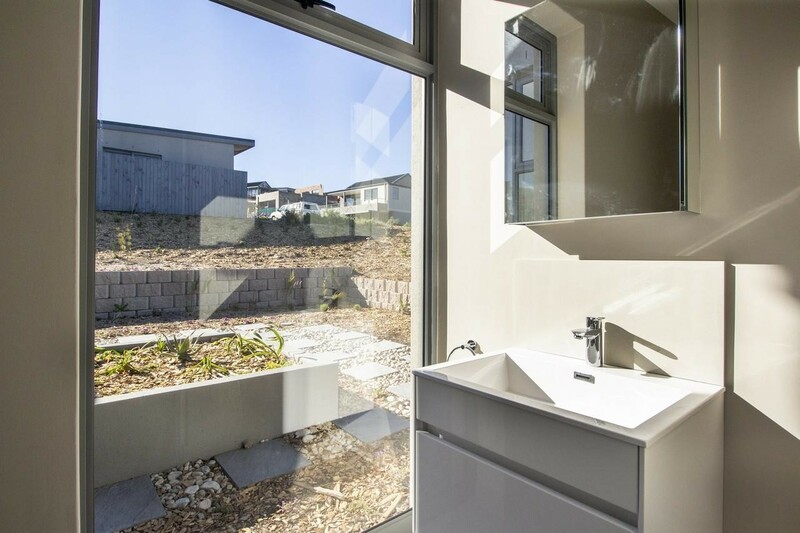 Thanks to the developer, these plans are available at a fraction of the standard market price. 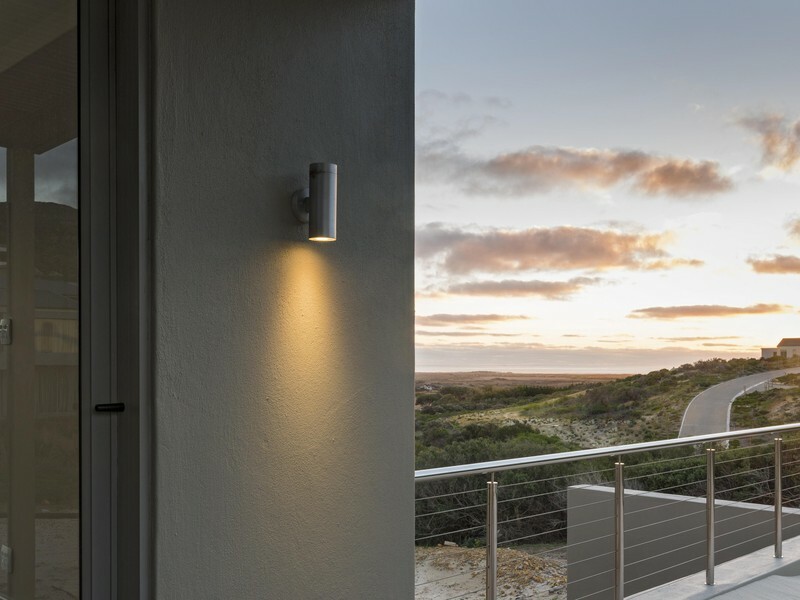 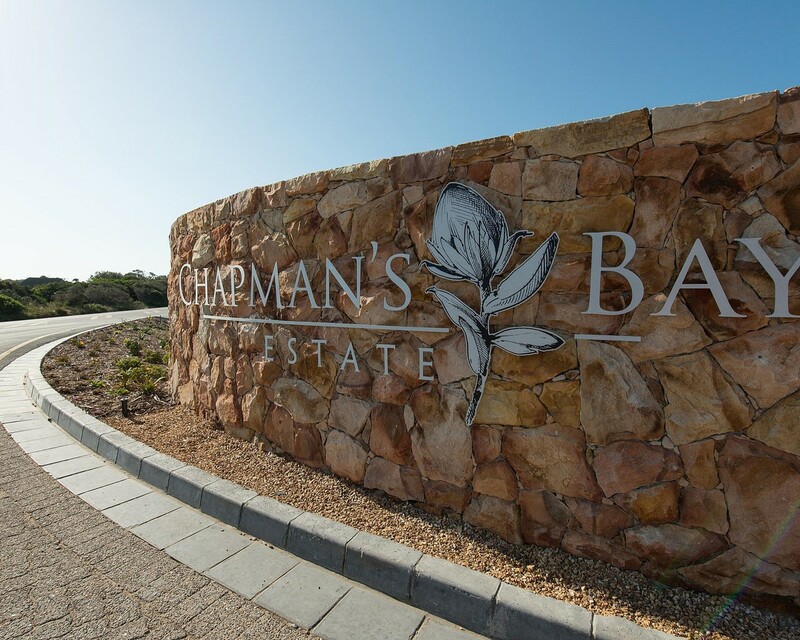 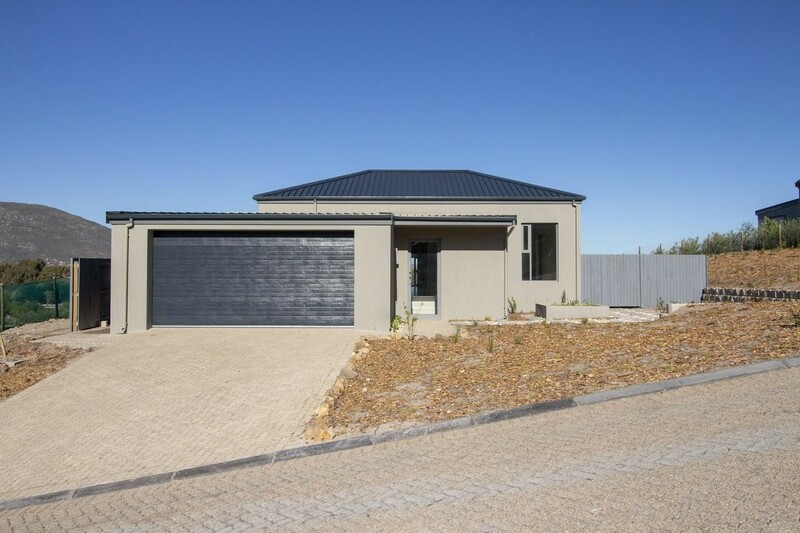 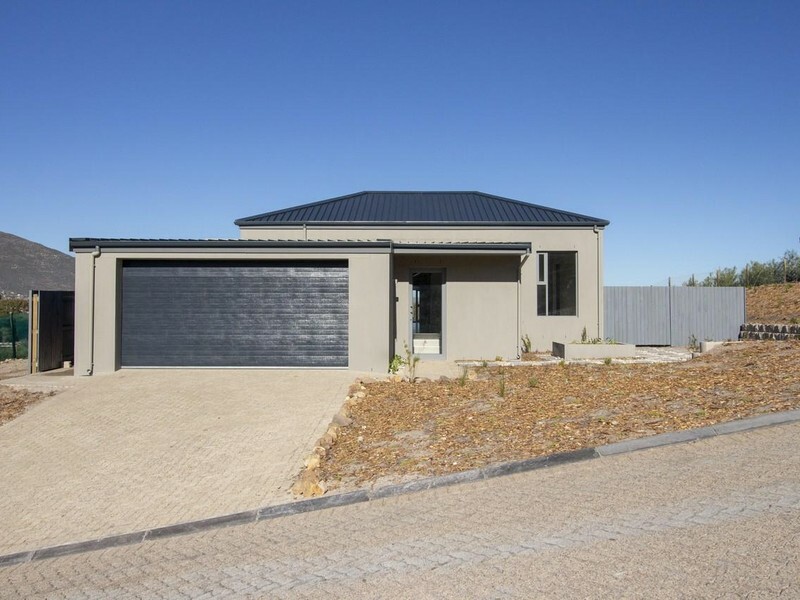 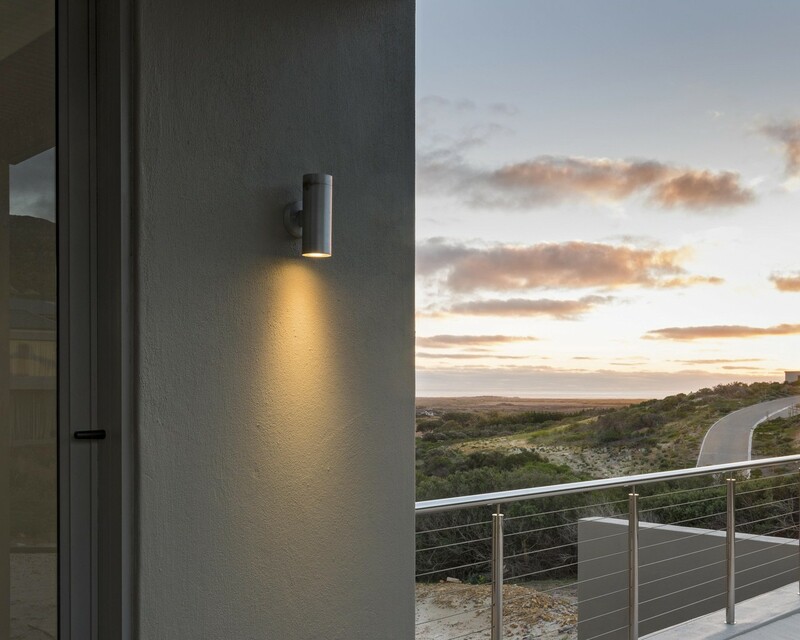 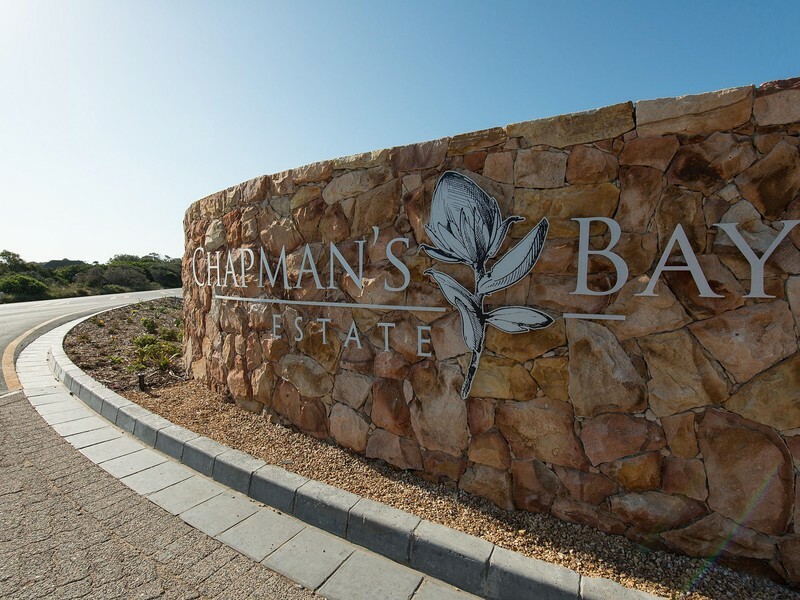 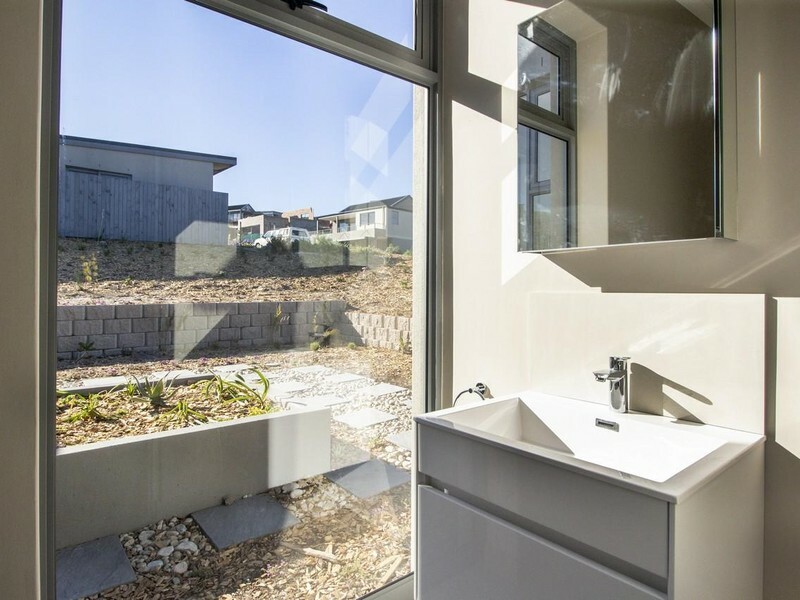 Once you buy a plot from the Chapman's Bay Development Trust, you have three years to have a completed home on the site. 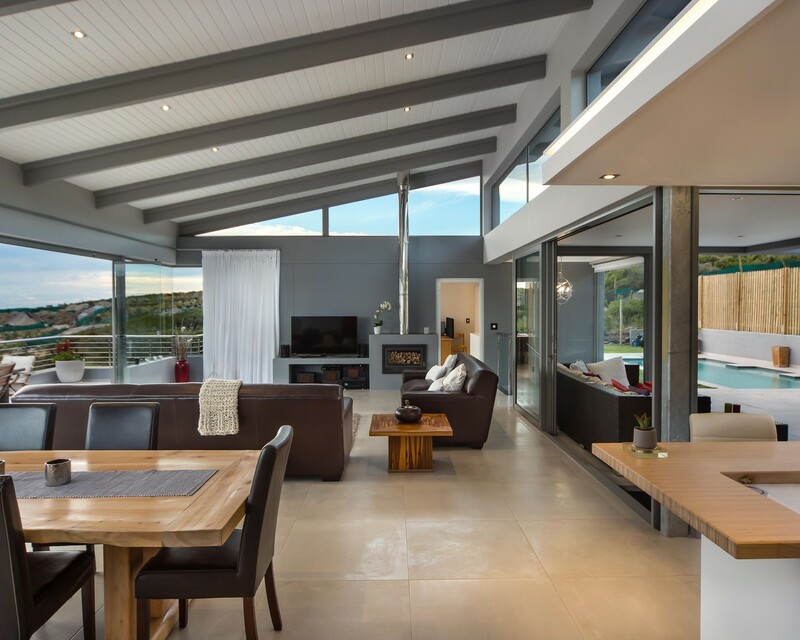 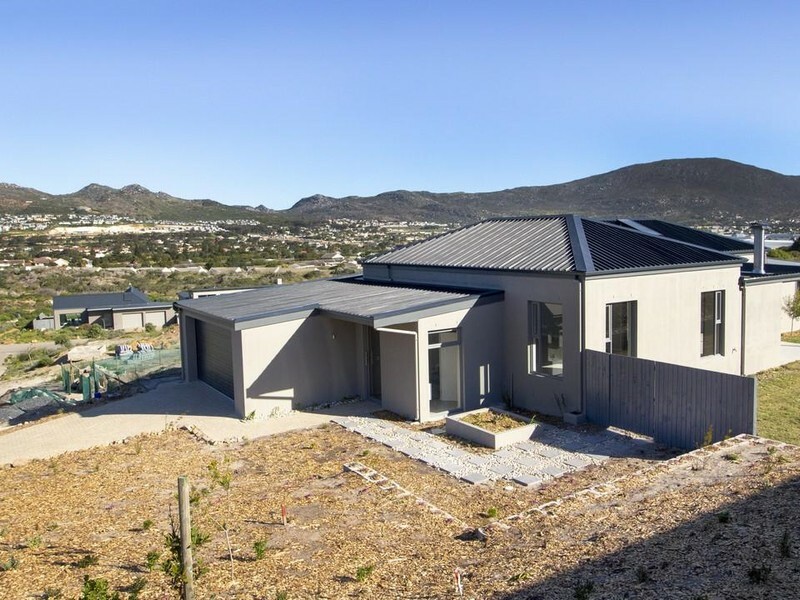 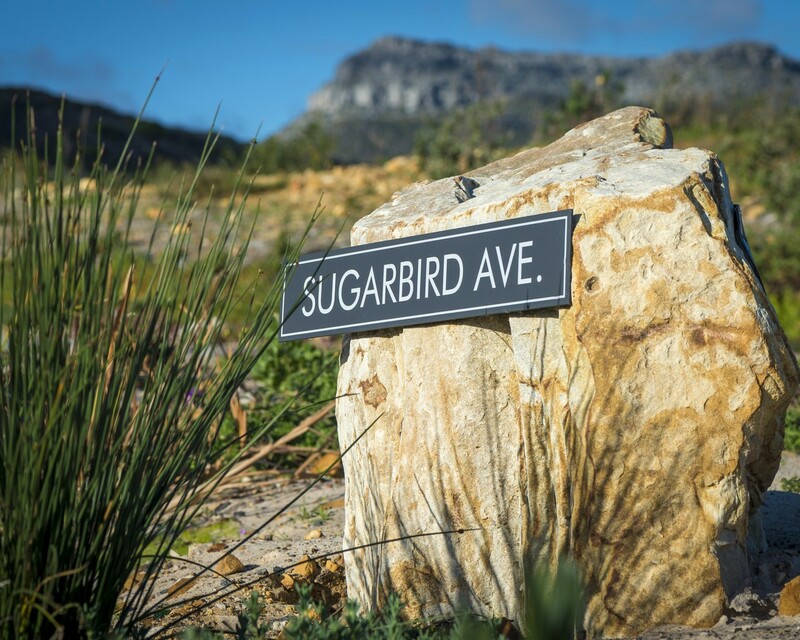 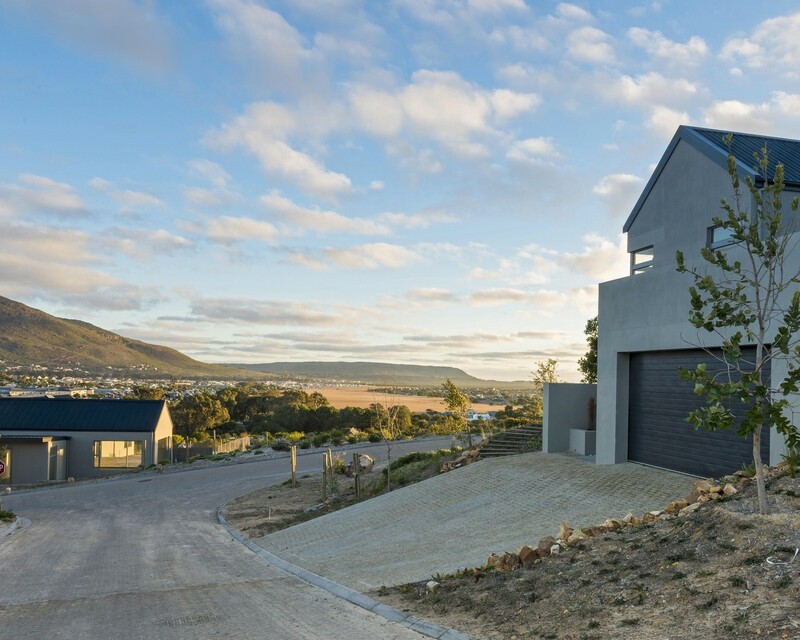 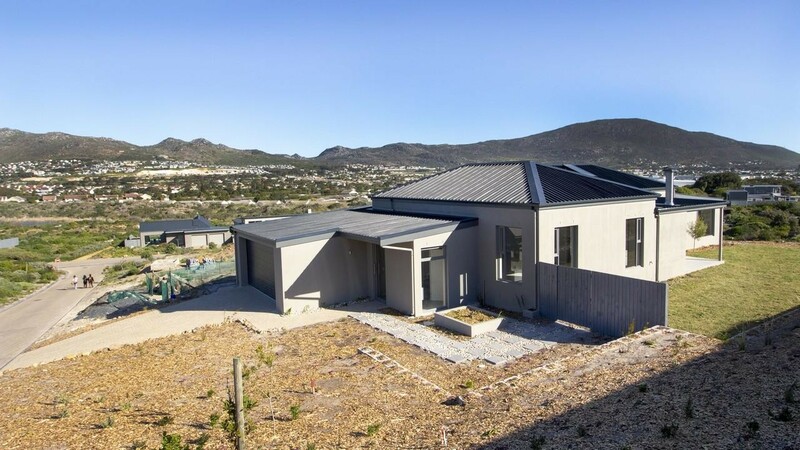 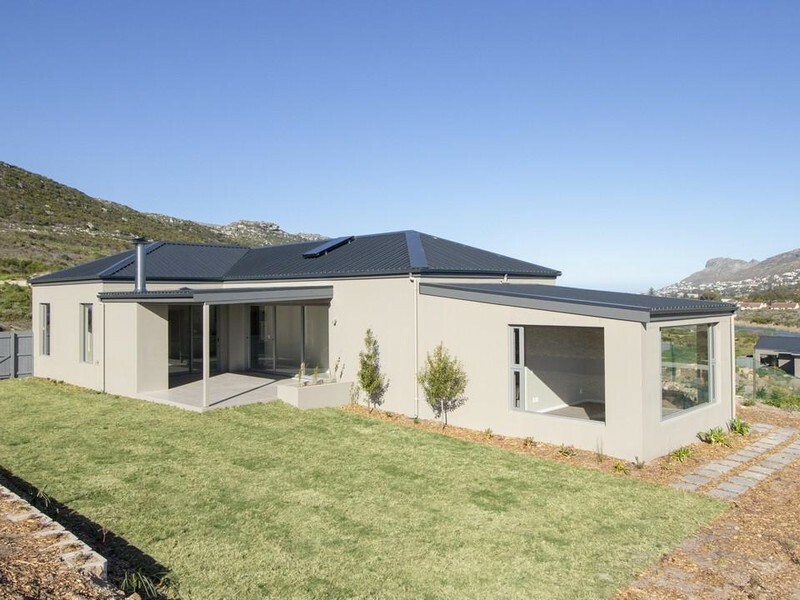 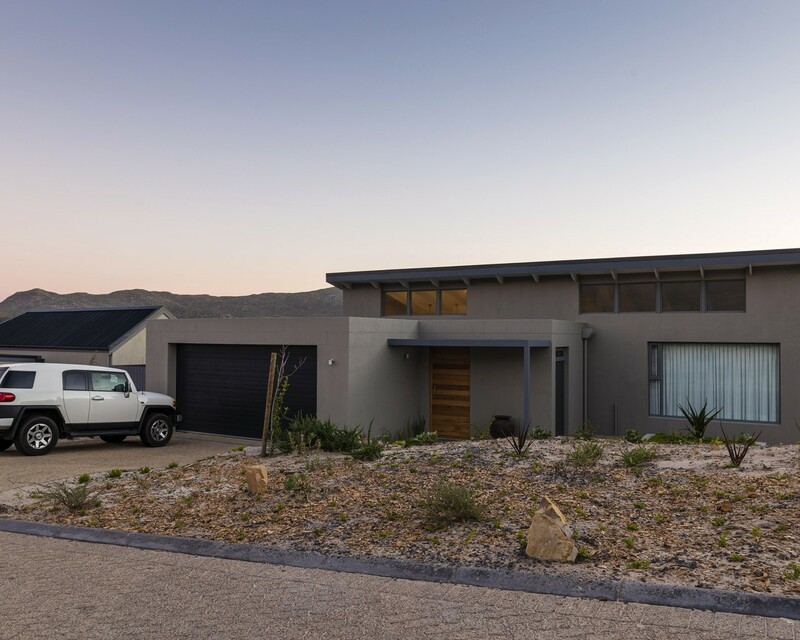 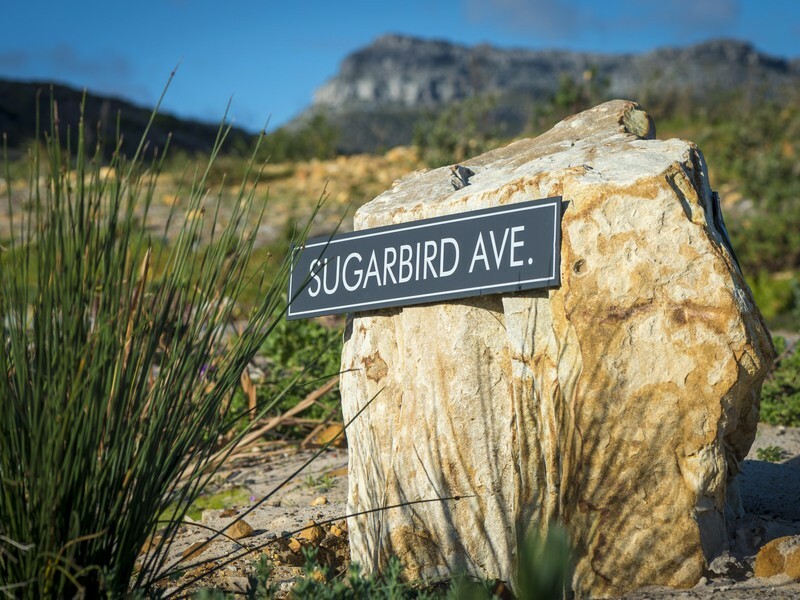 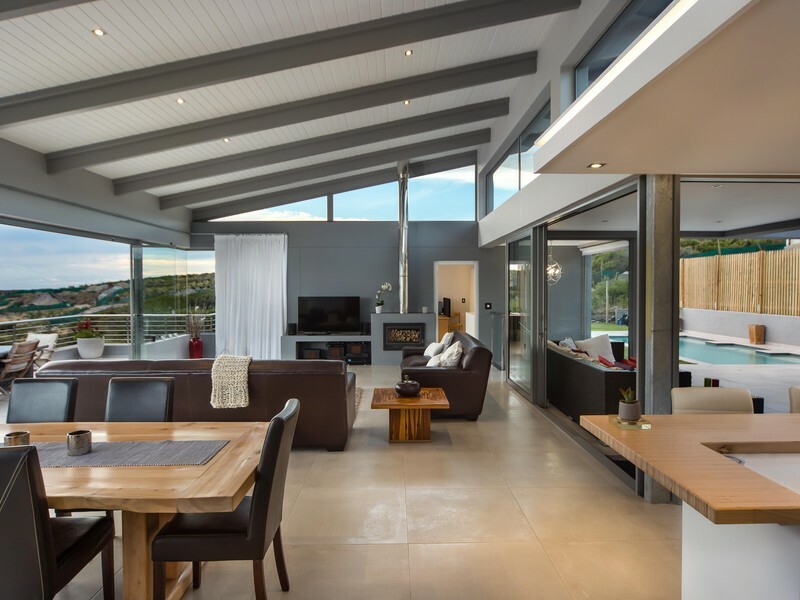 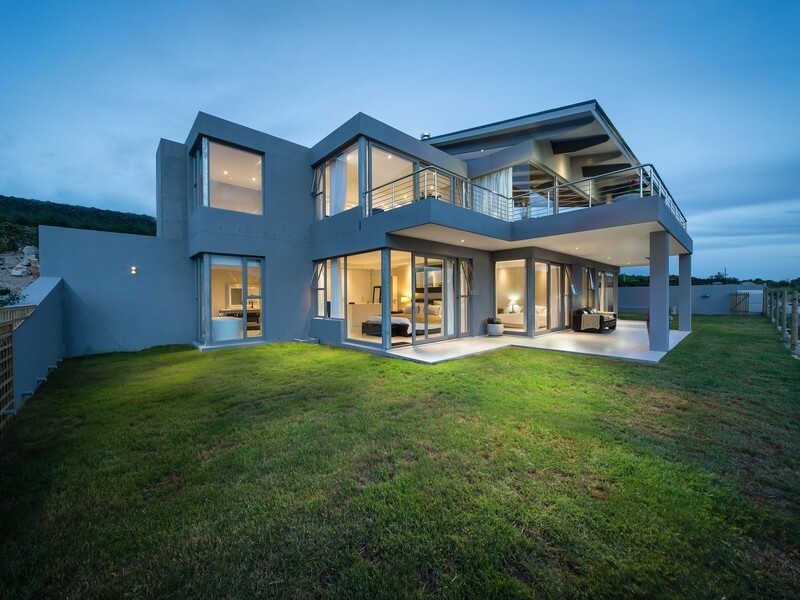 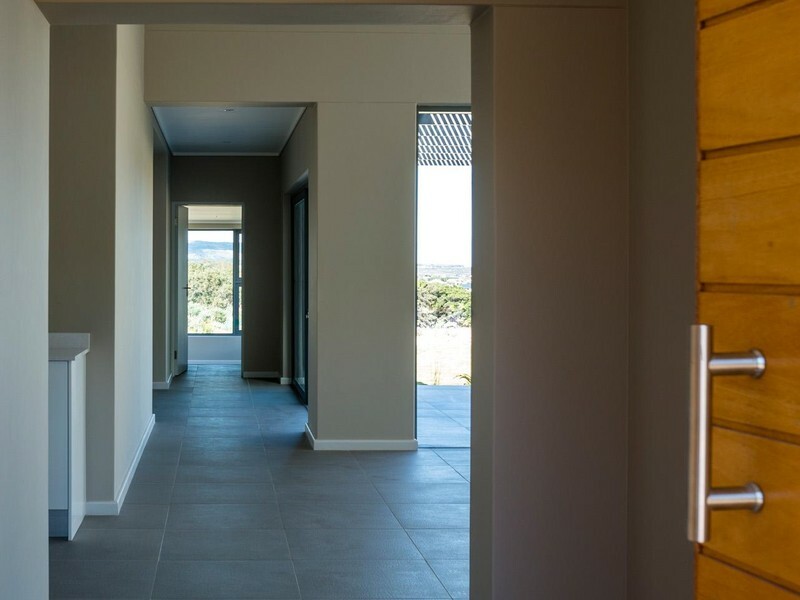 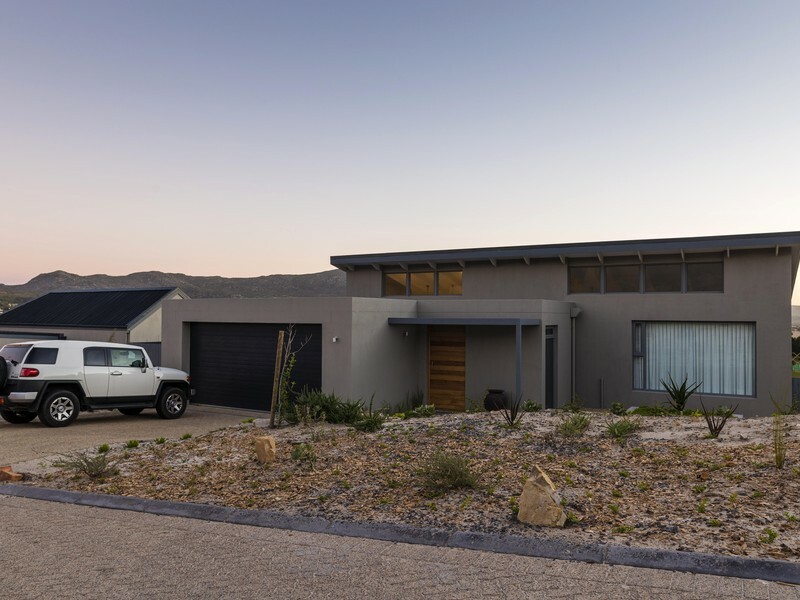 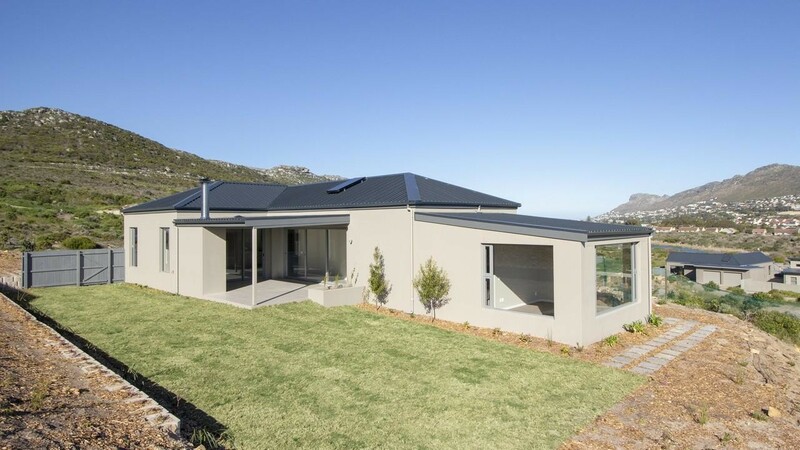 A secure, spacious estate overlooking the Noordhoek Valley. 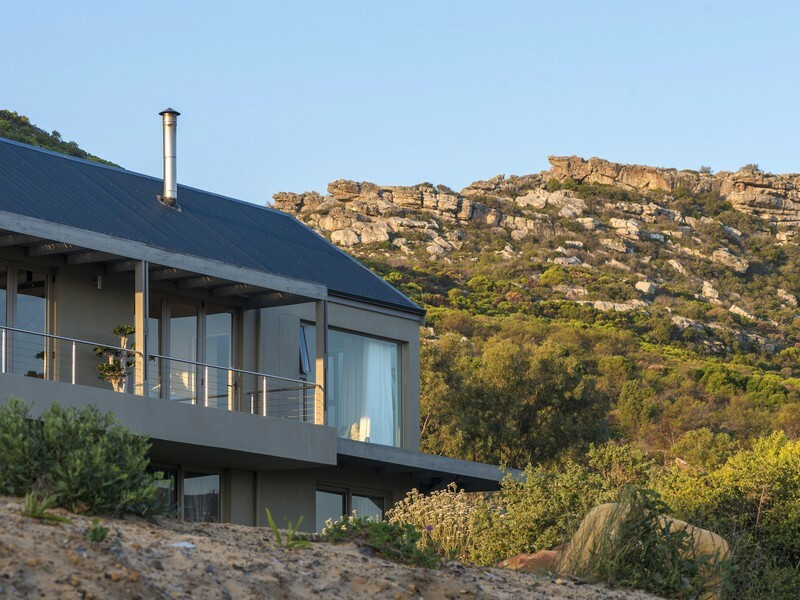 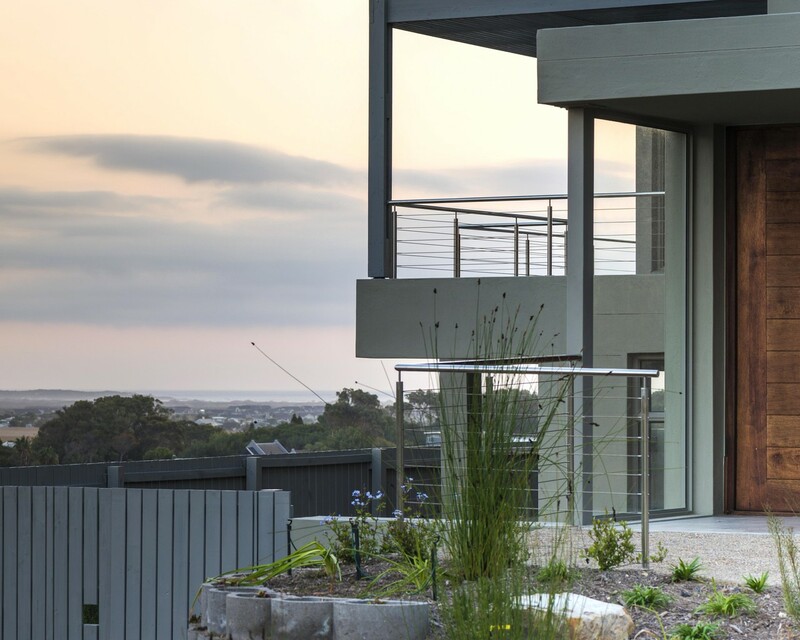 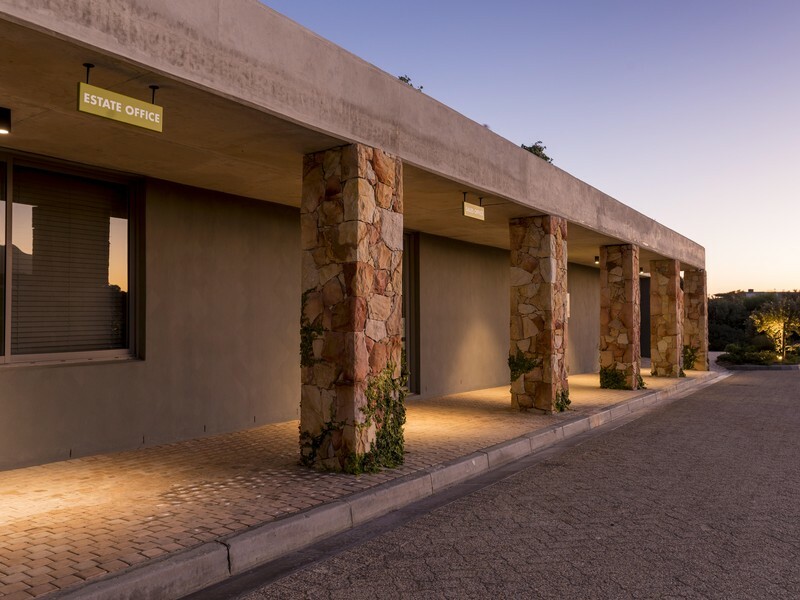 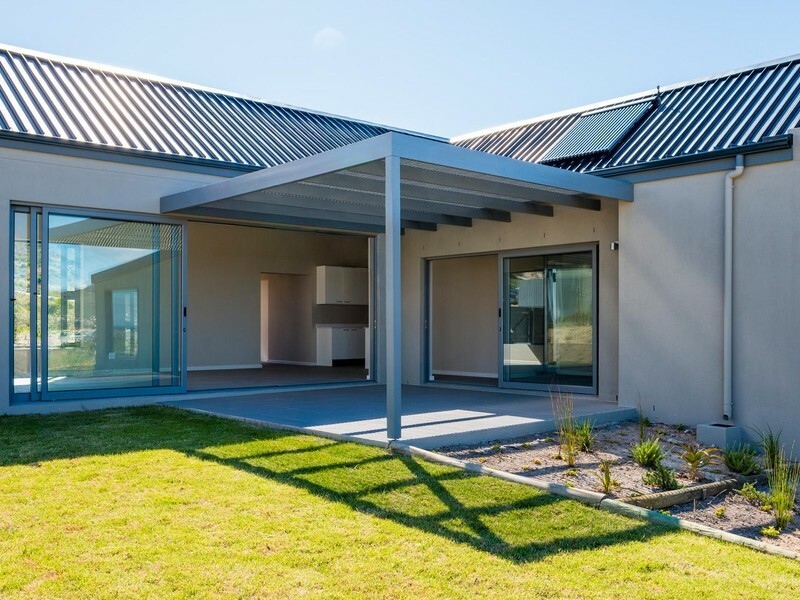 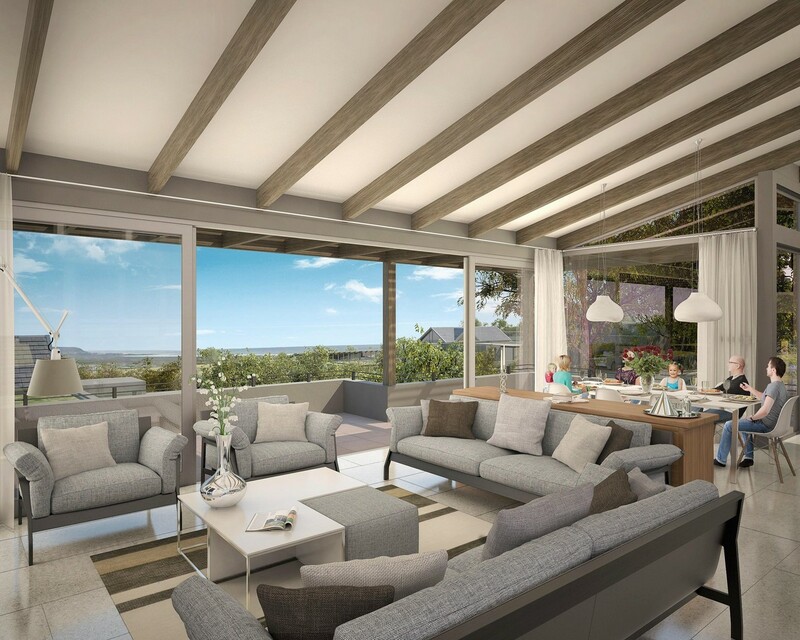 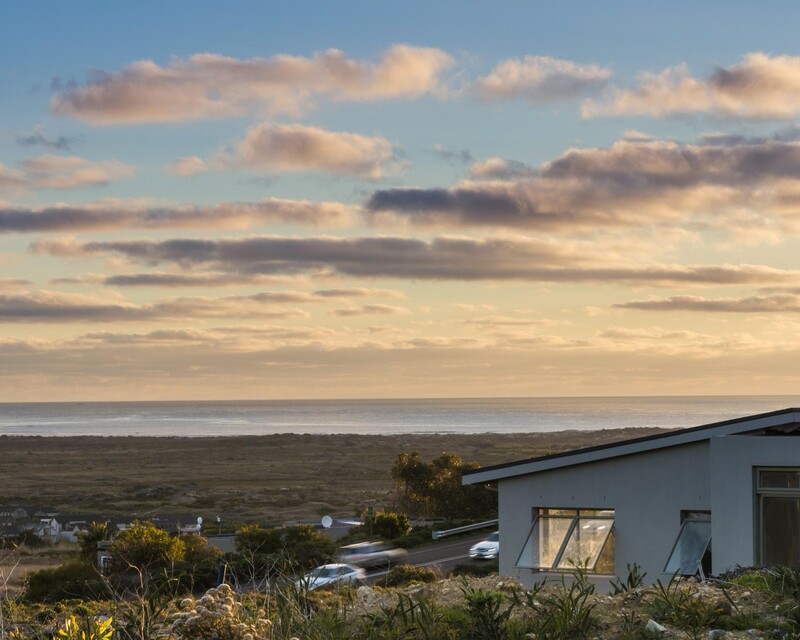 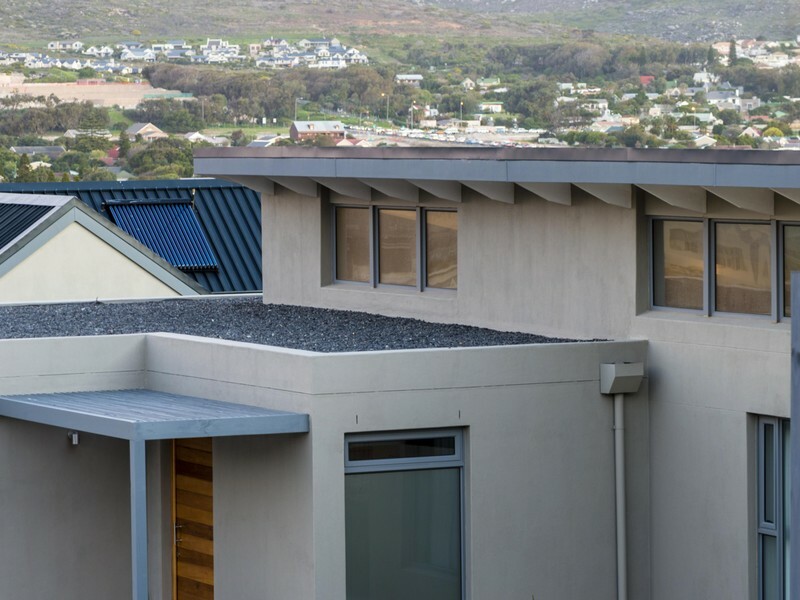 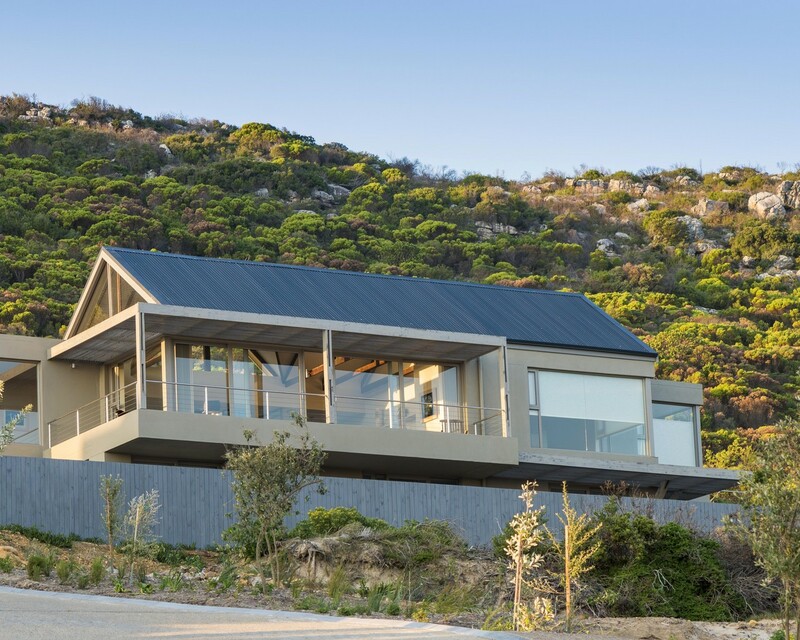 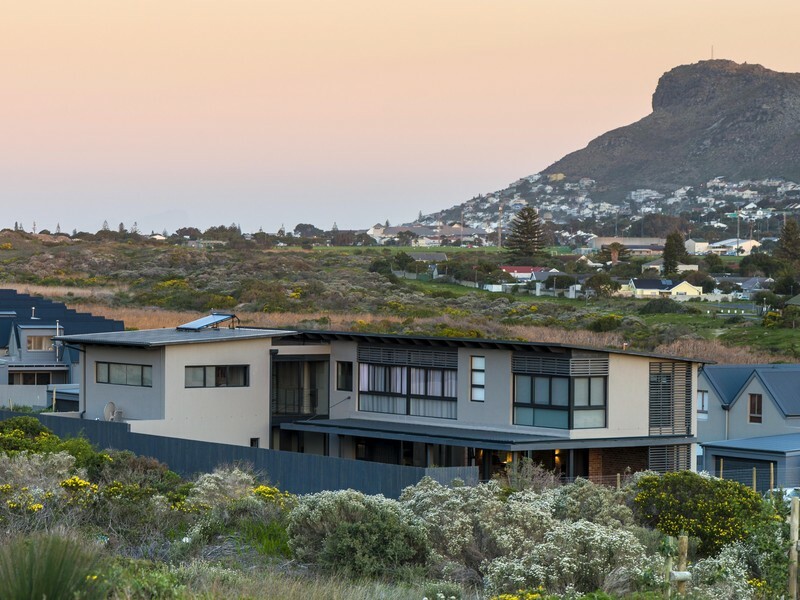 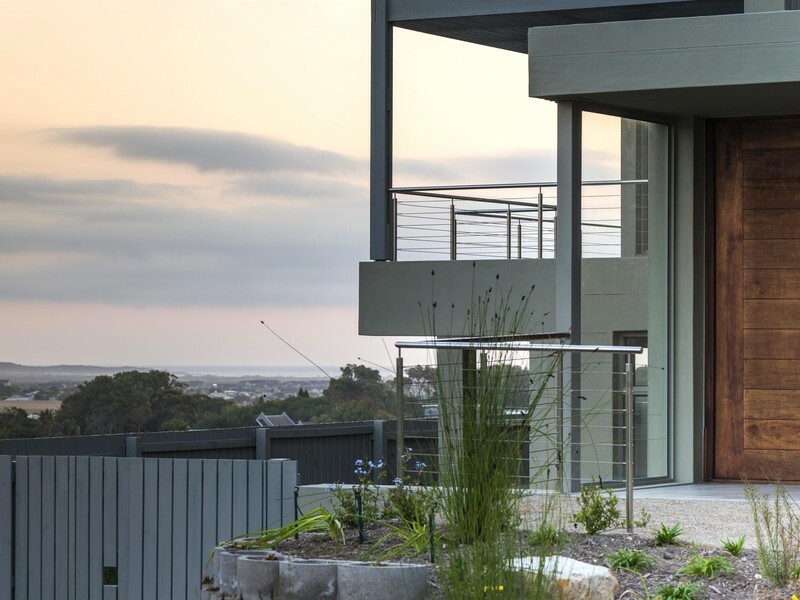 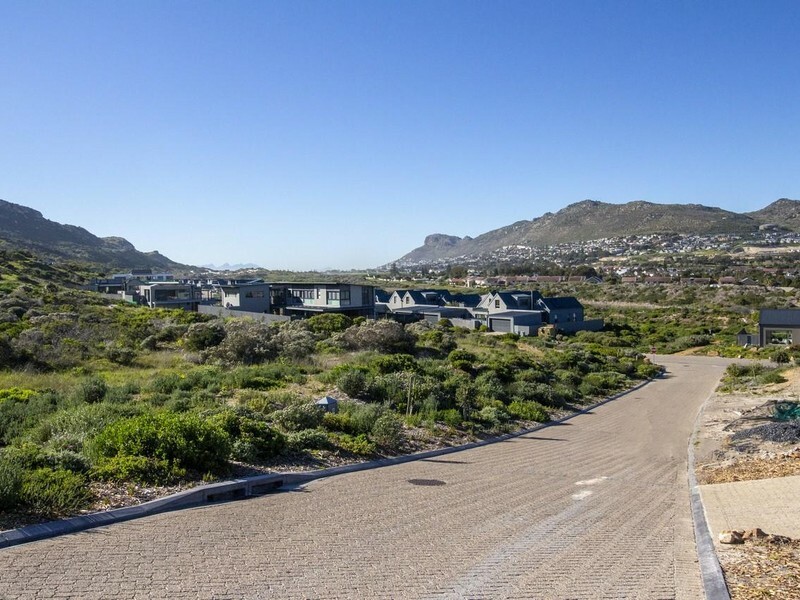 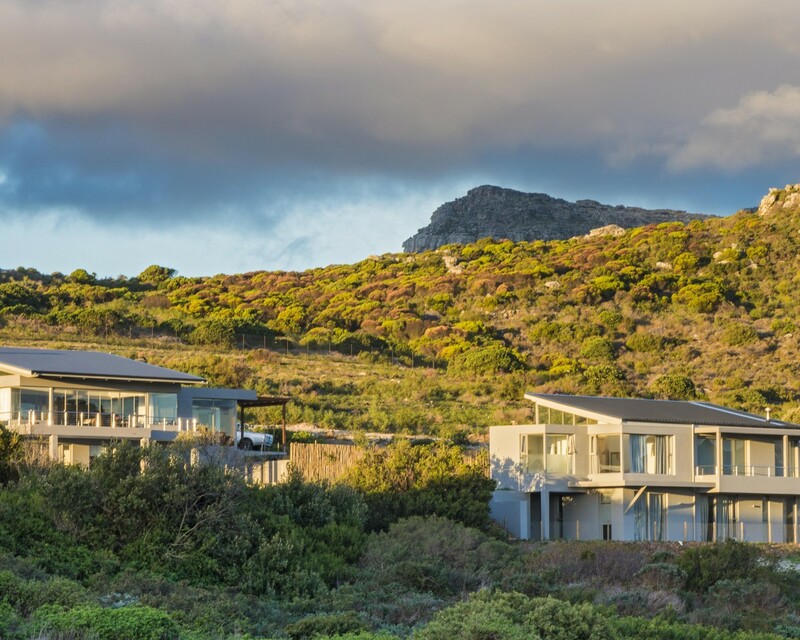 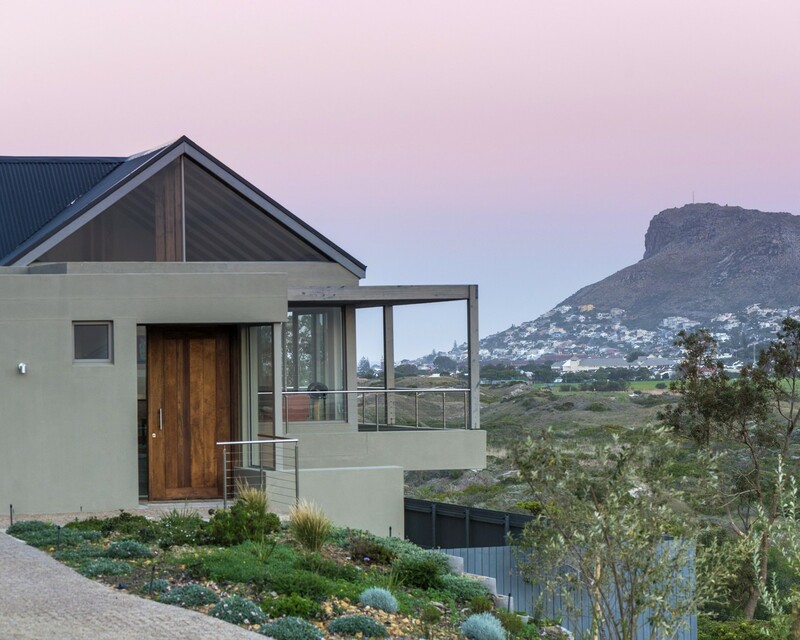 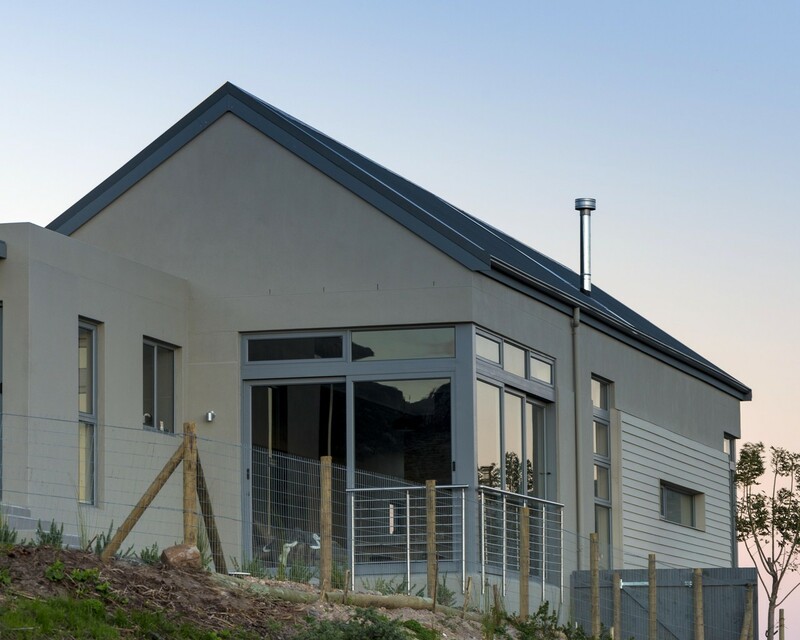 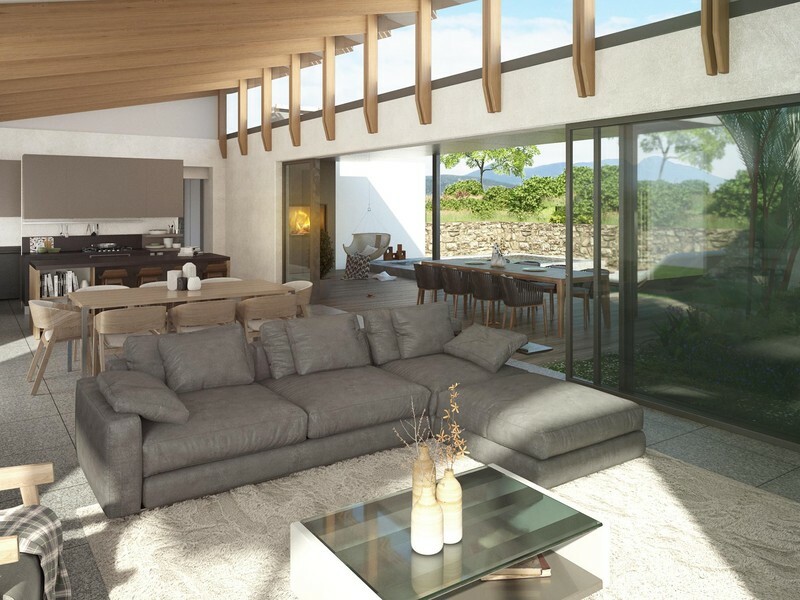 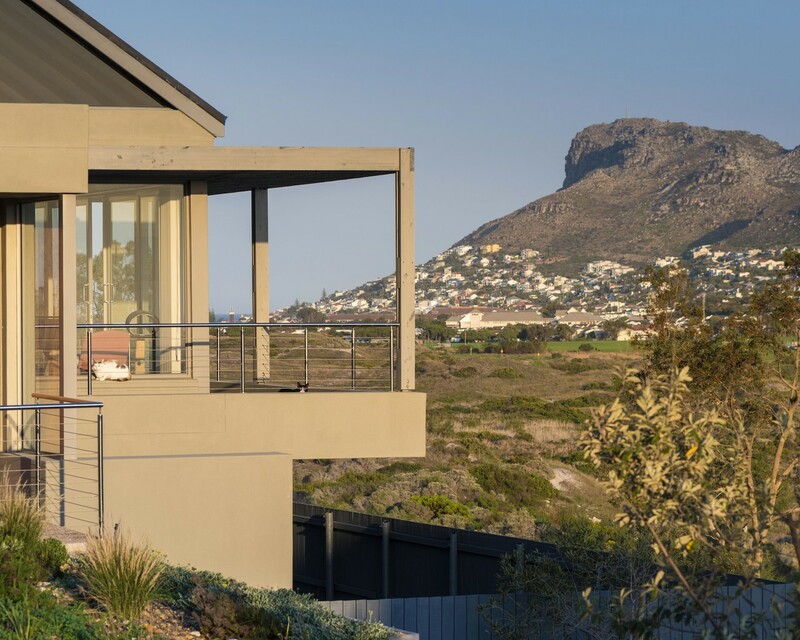 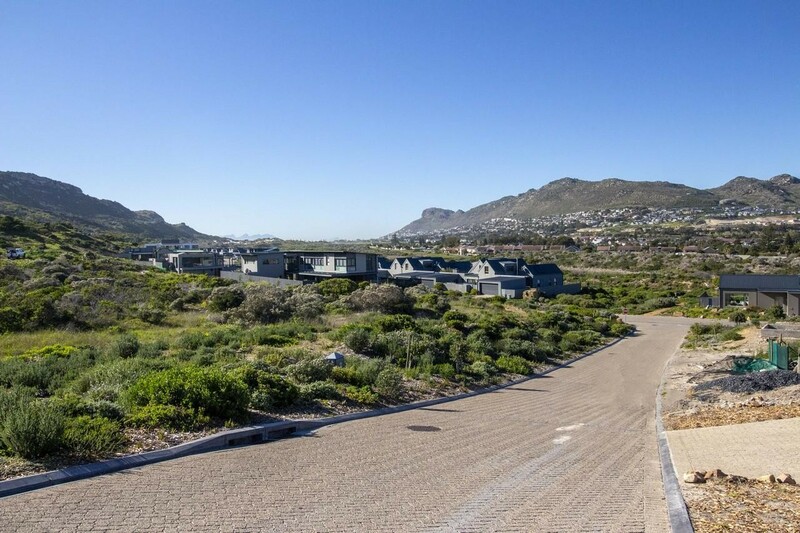 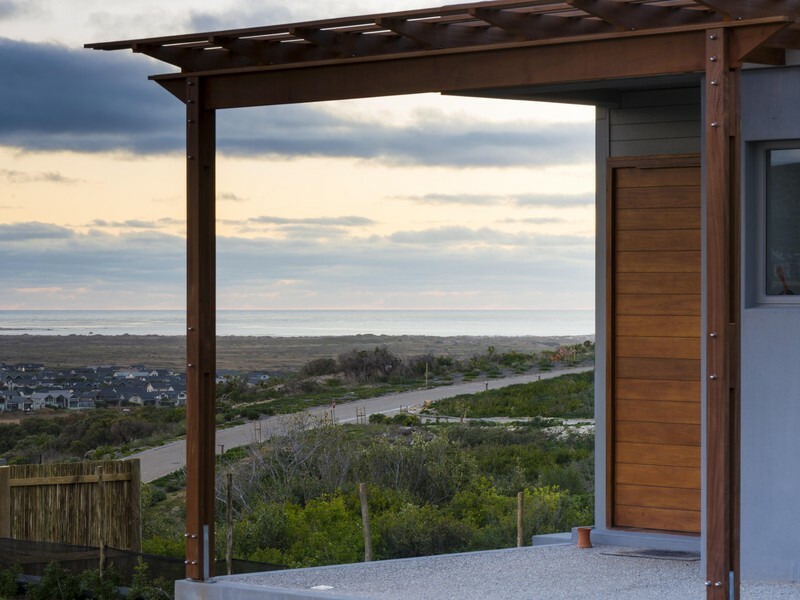 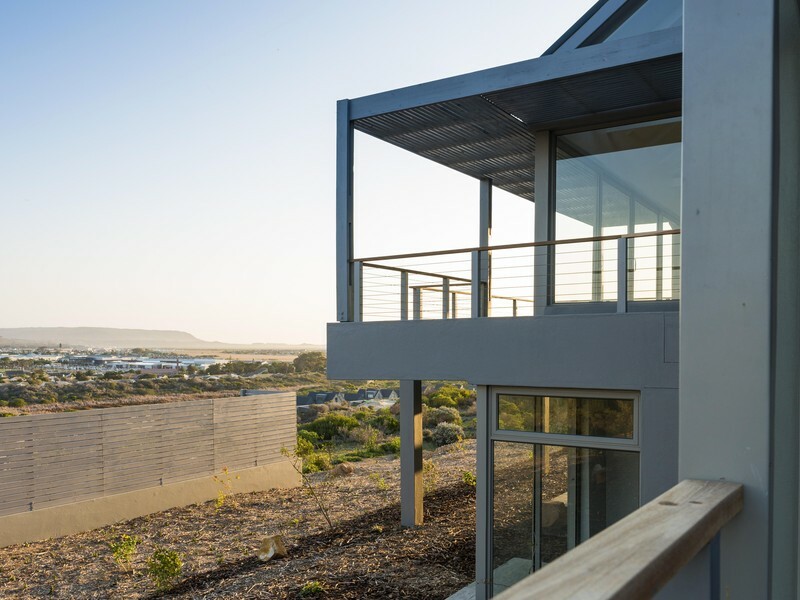 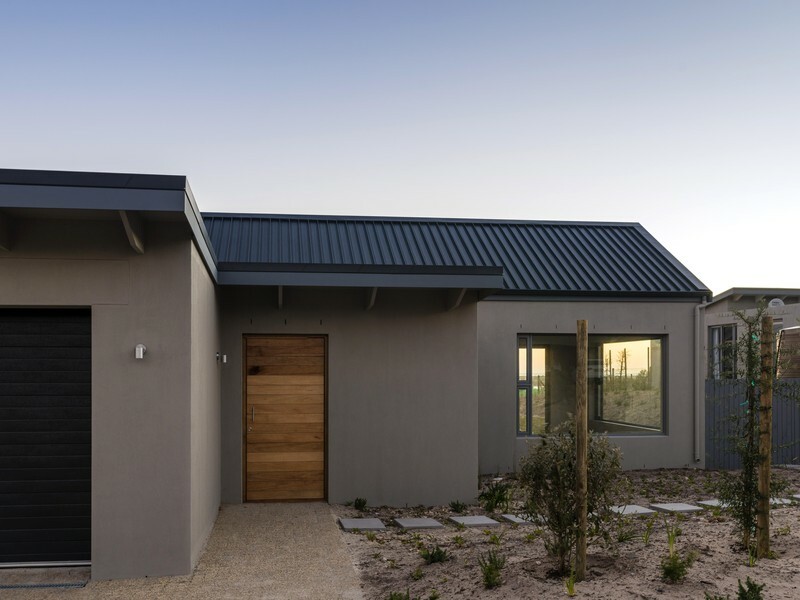 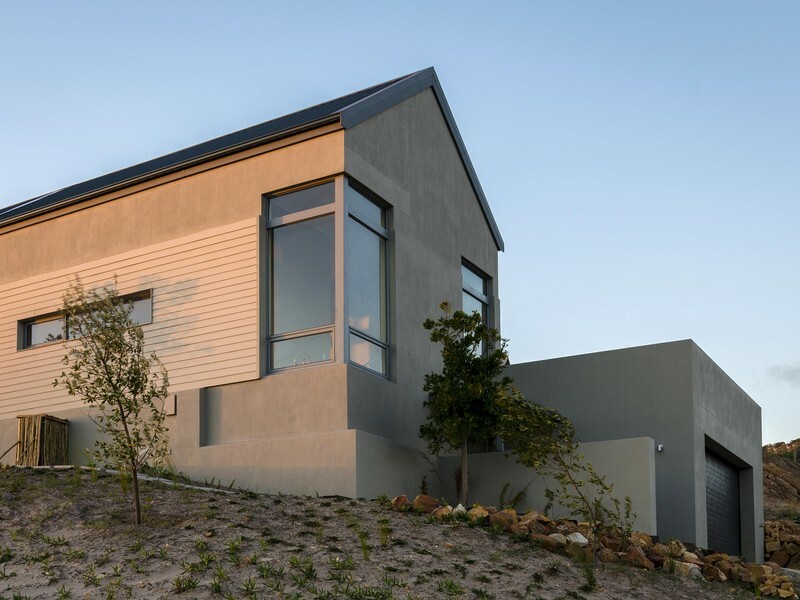 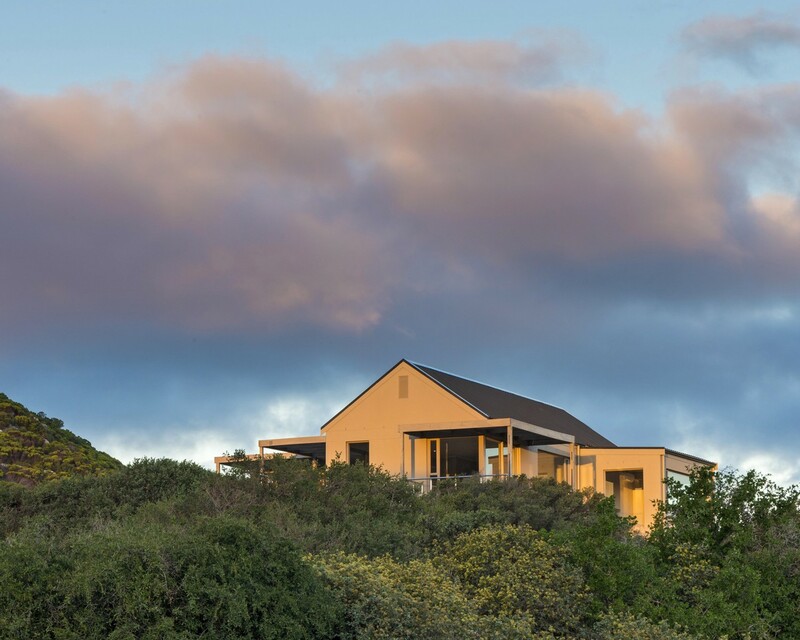 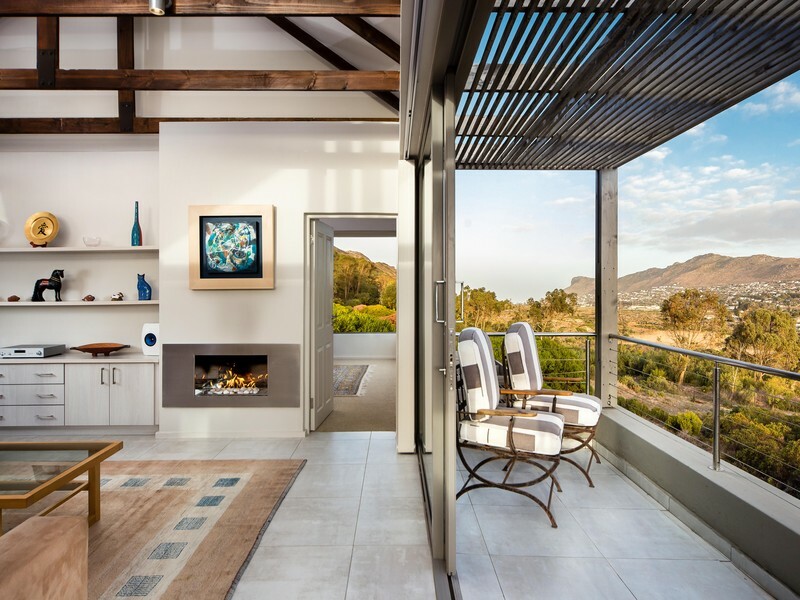 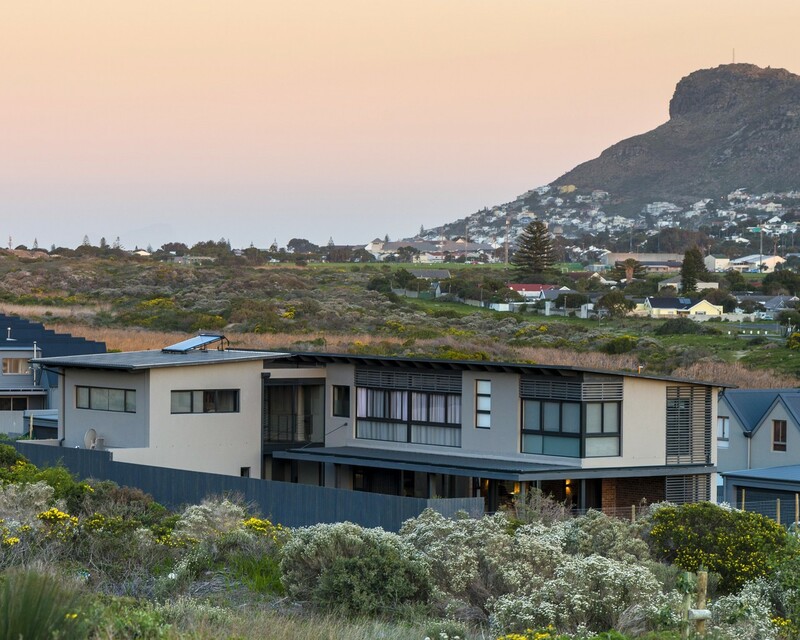 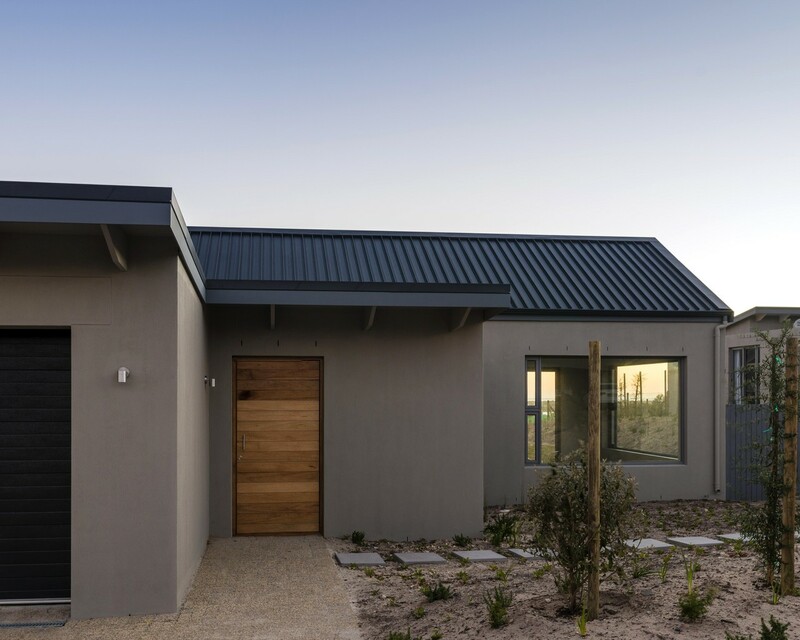 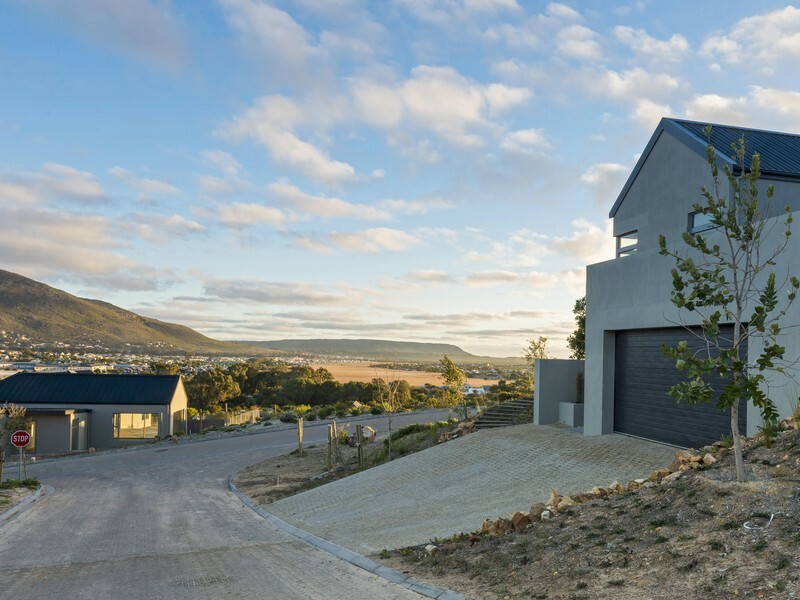 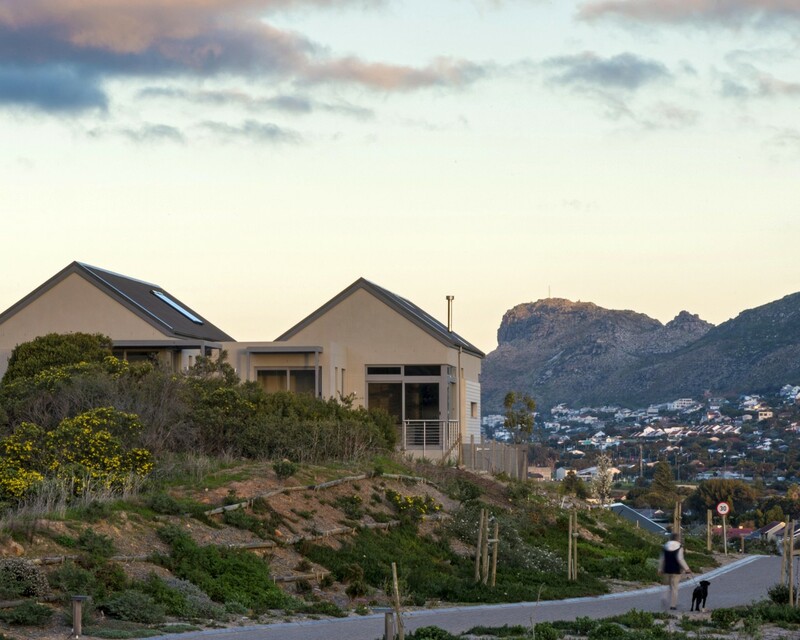 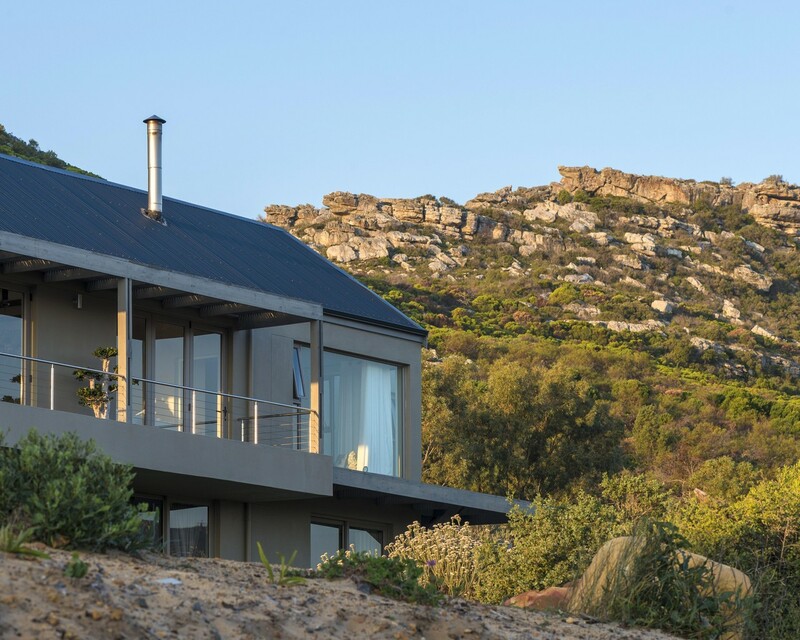 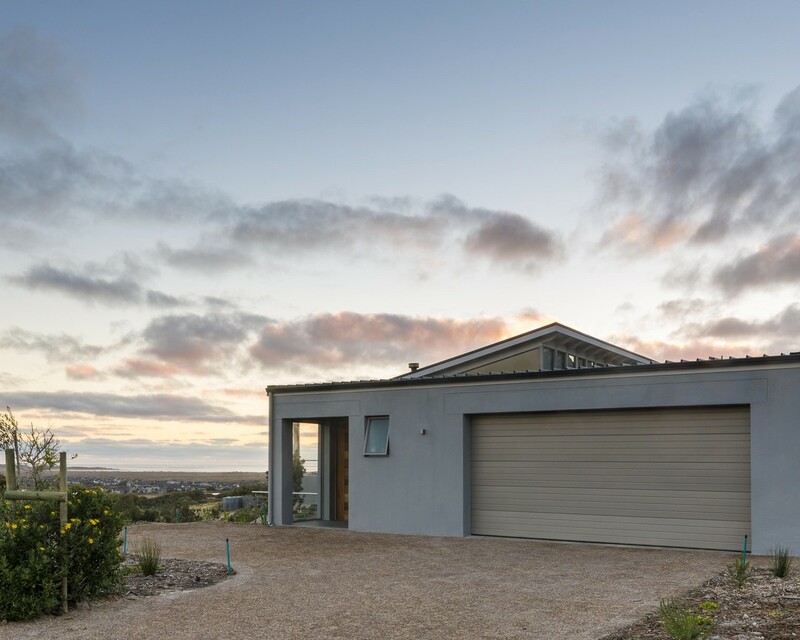 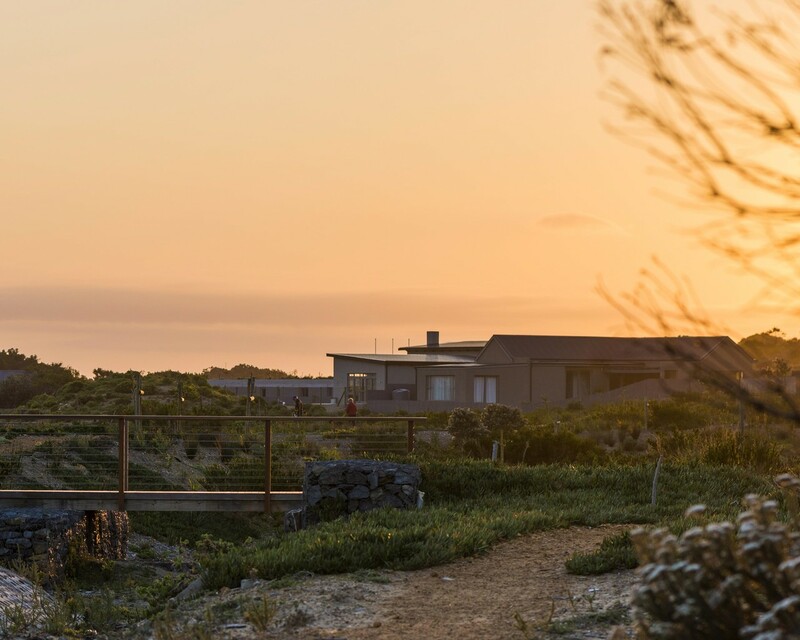 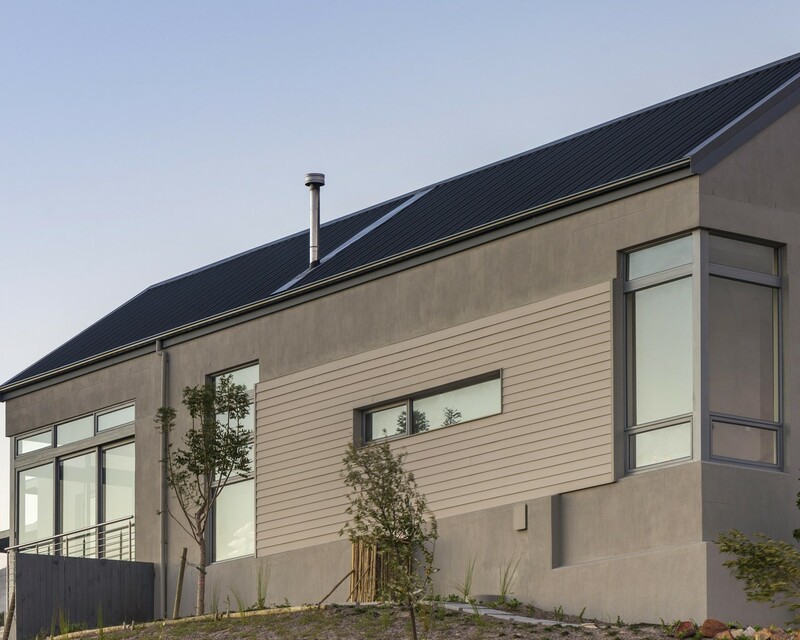 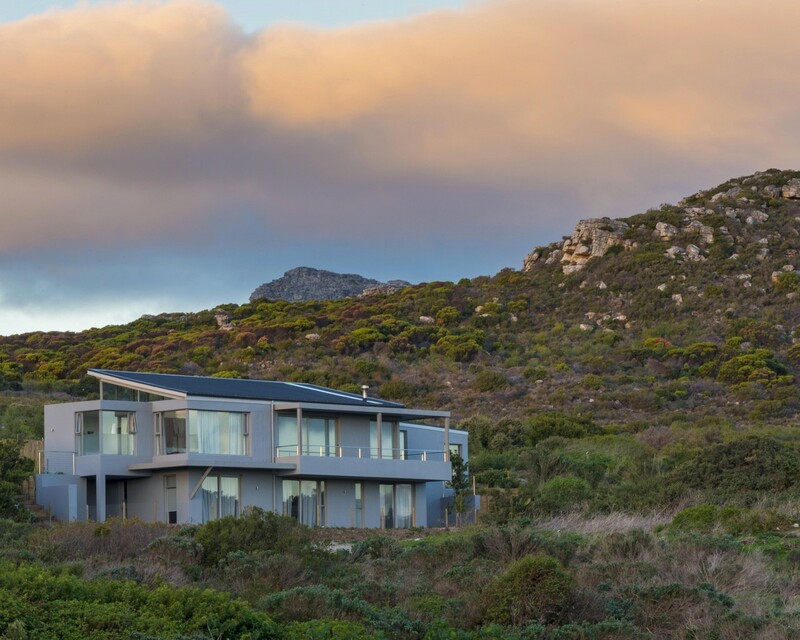 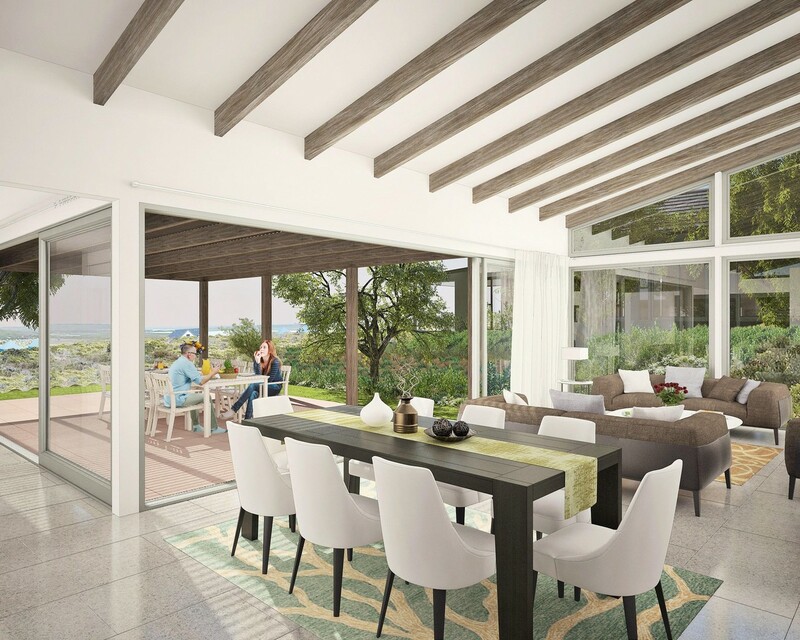 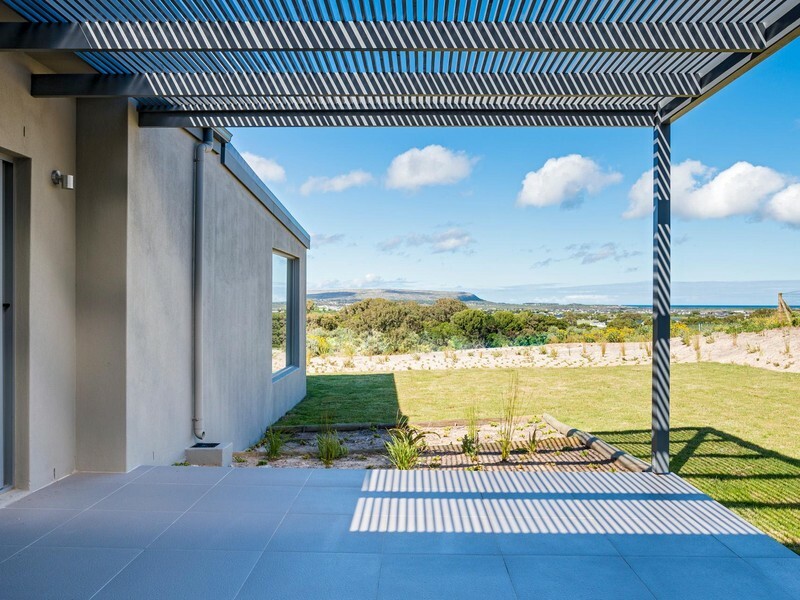 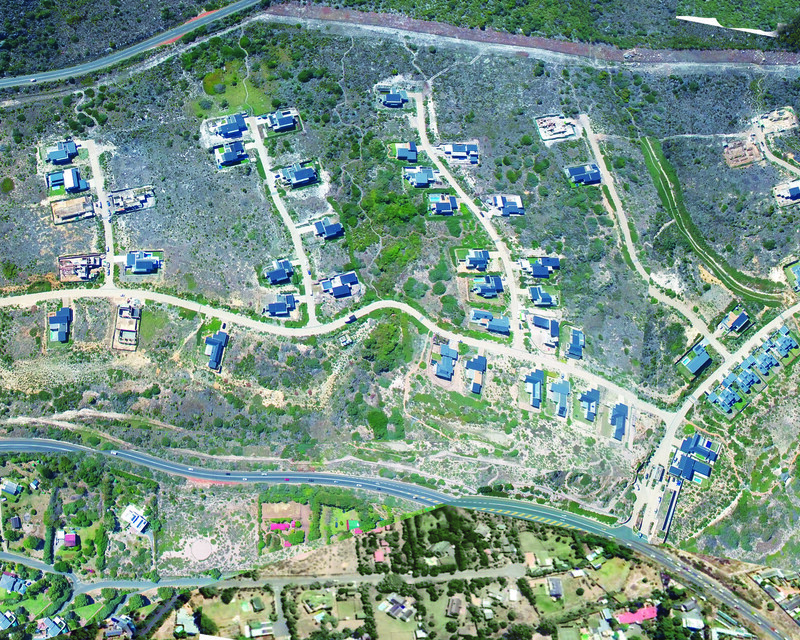 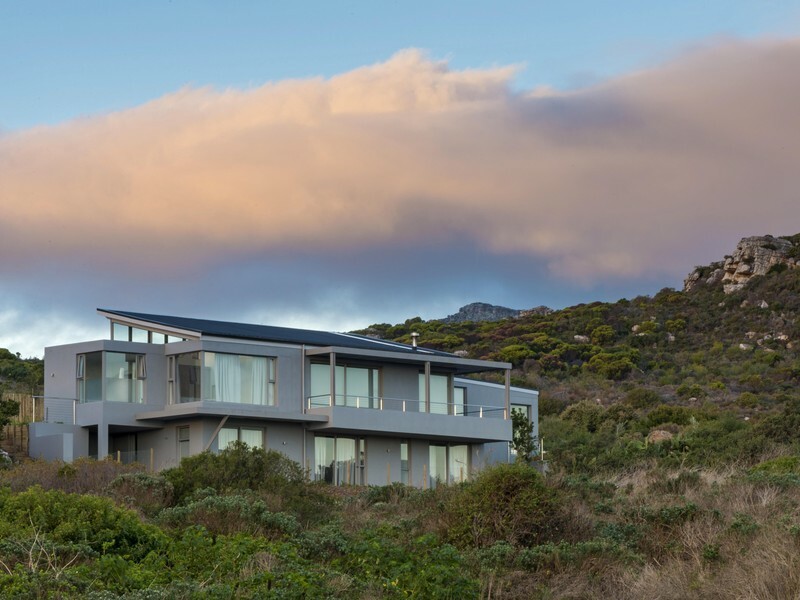 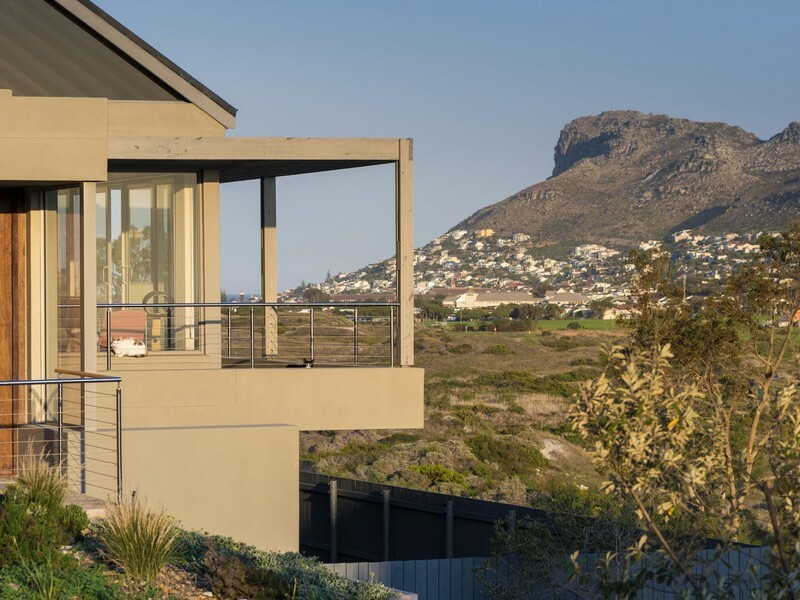 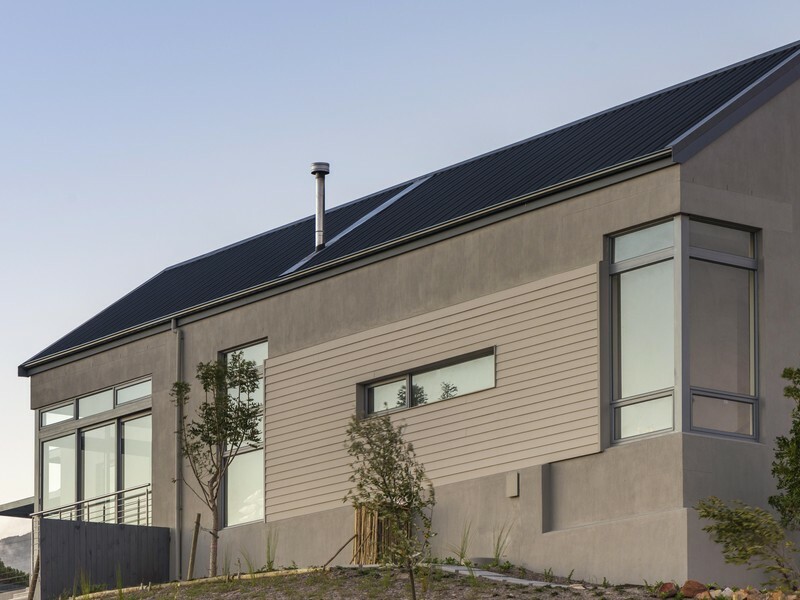 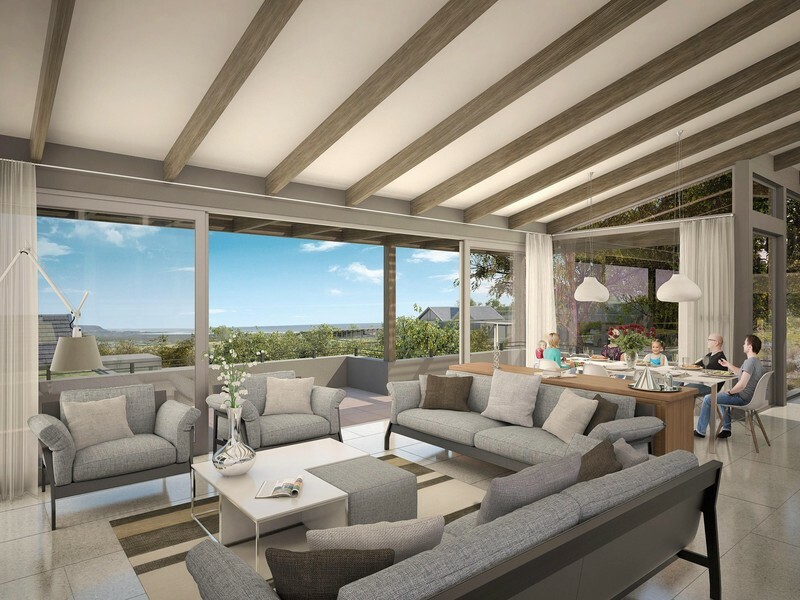 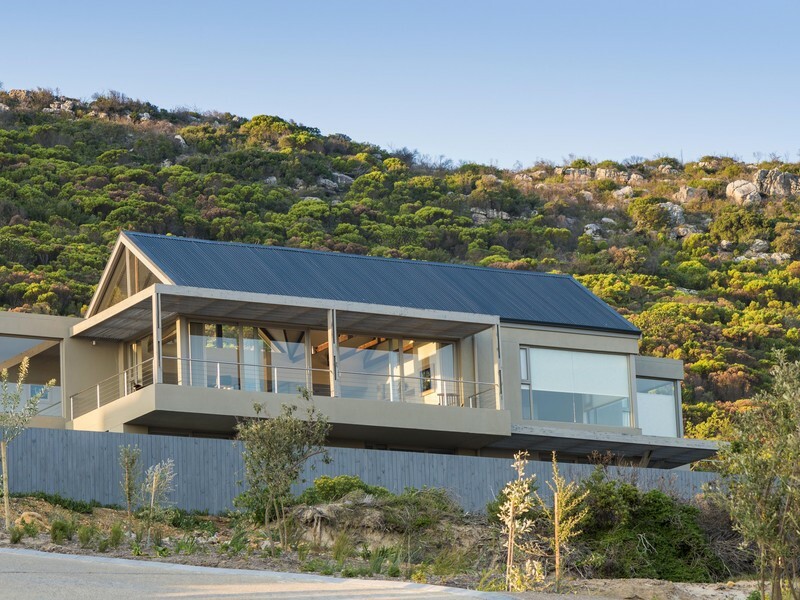 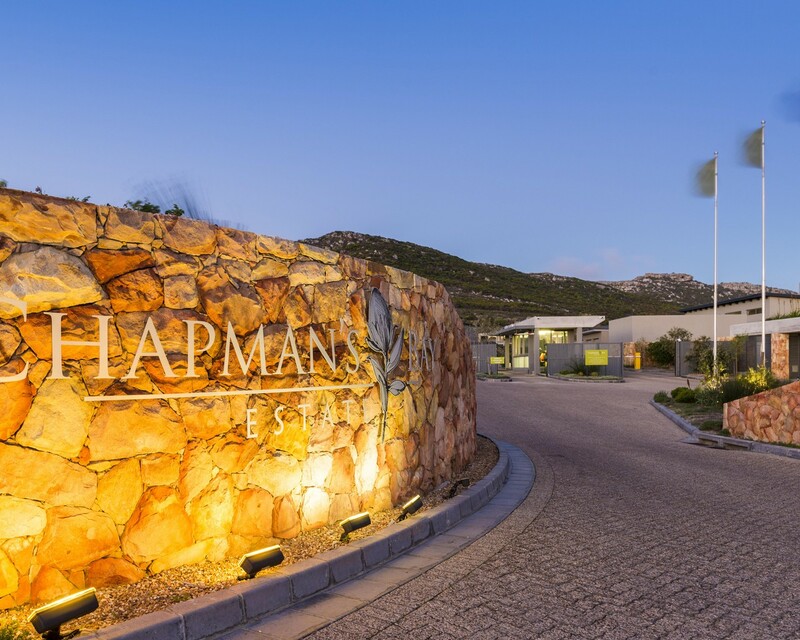 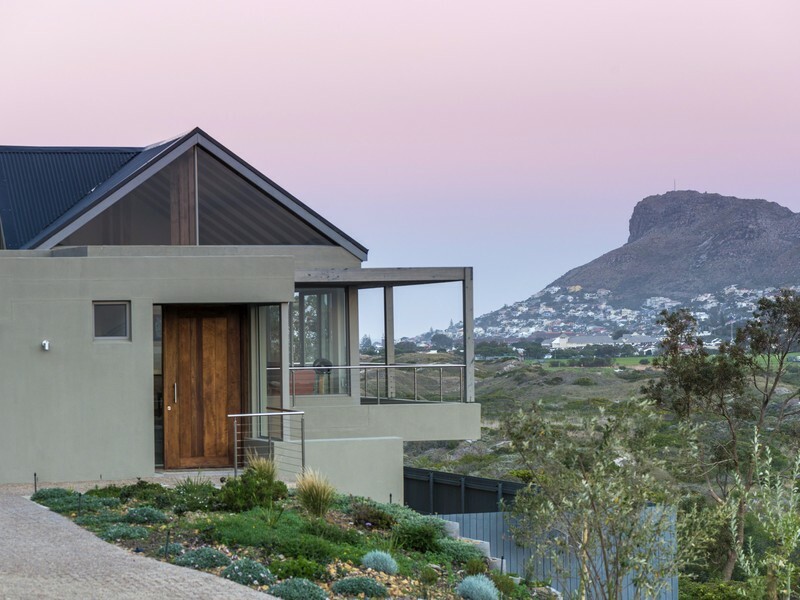 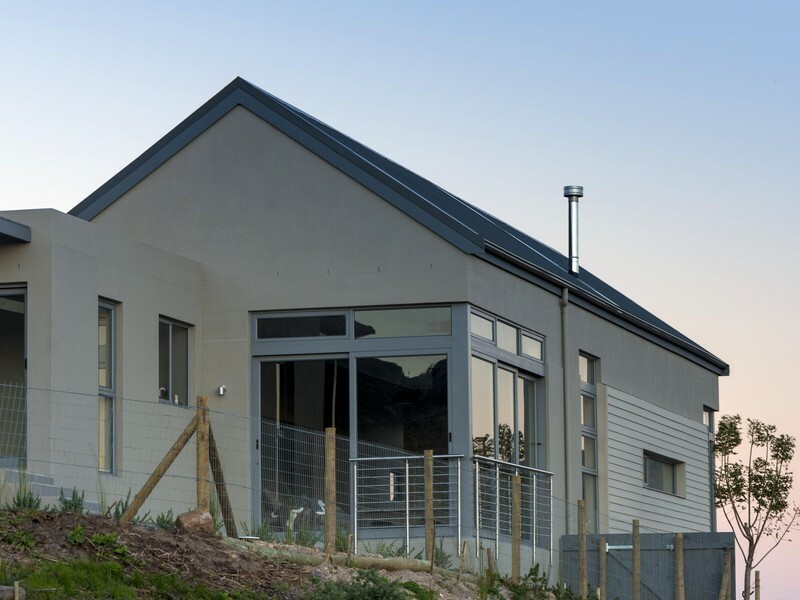 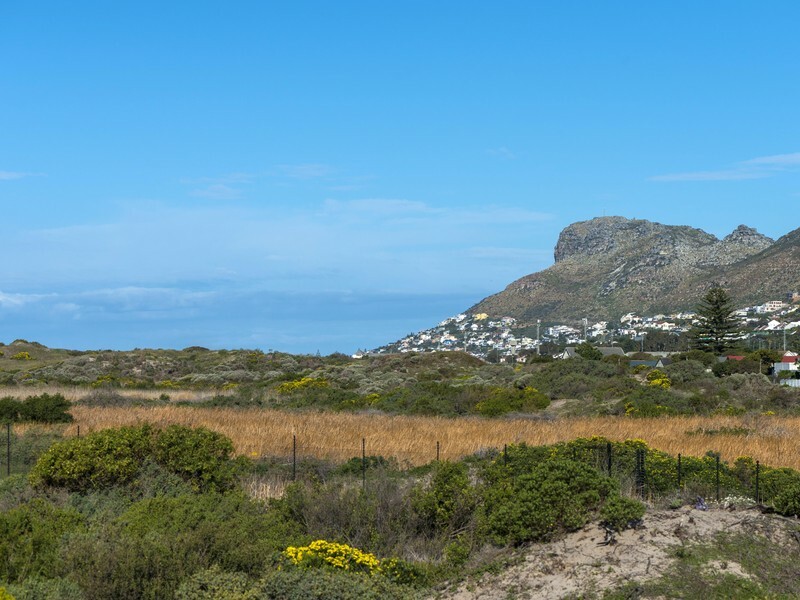 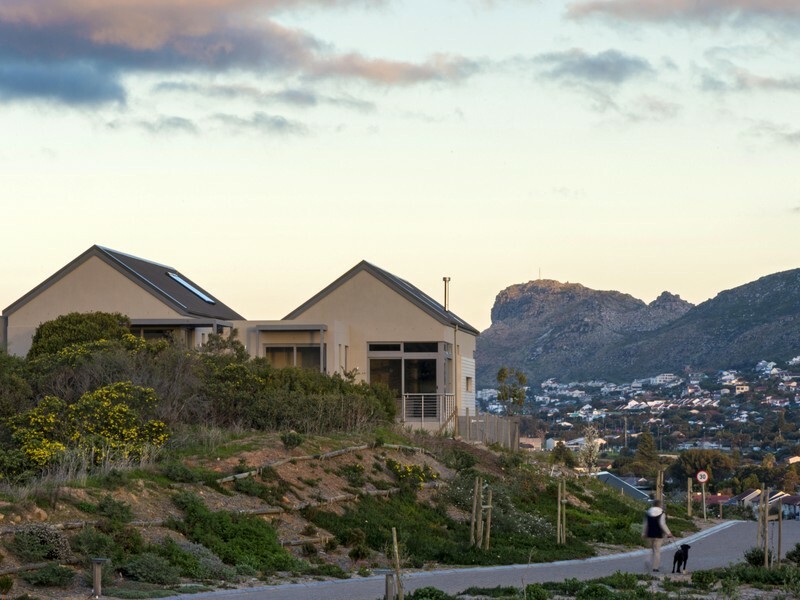 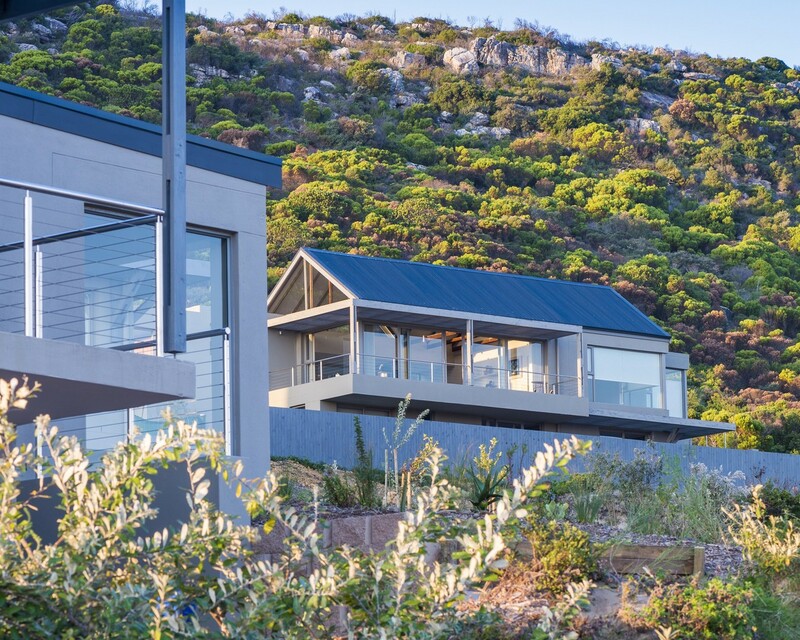 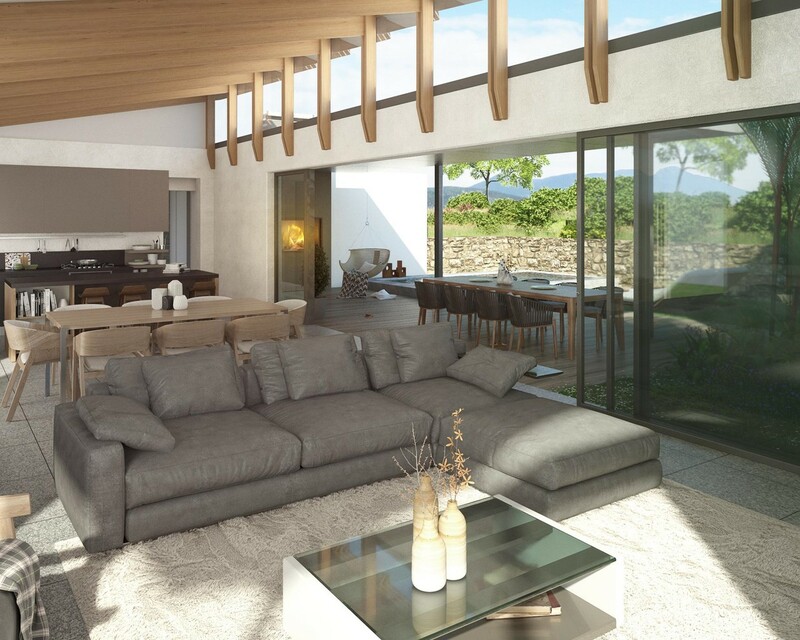 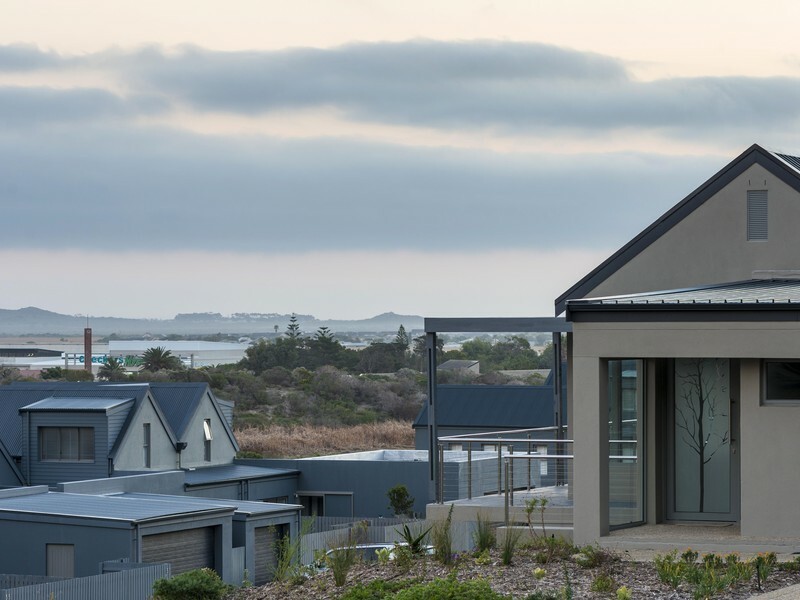 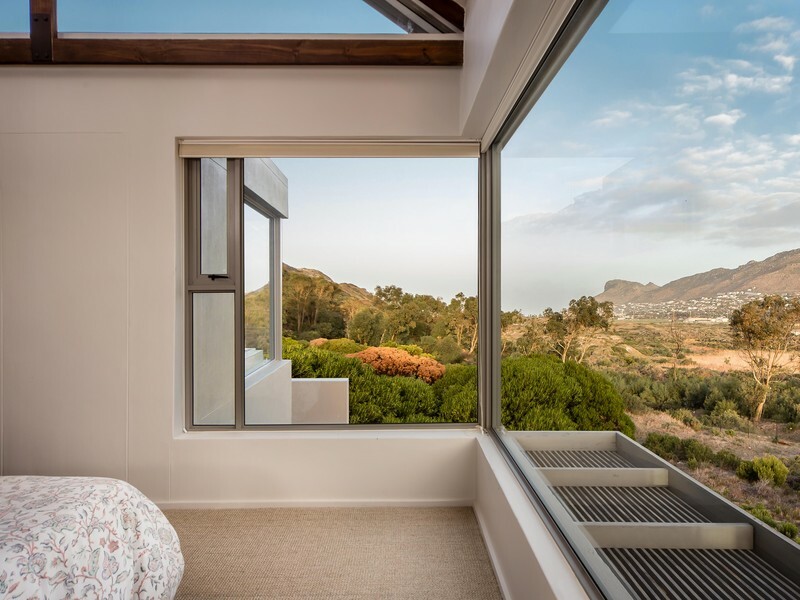 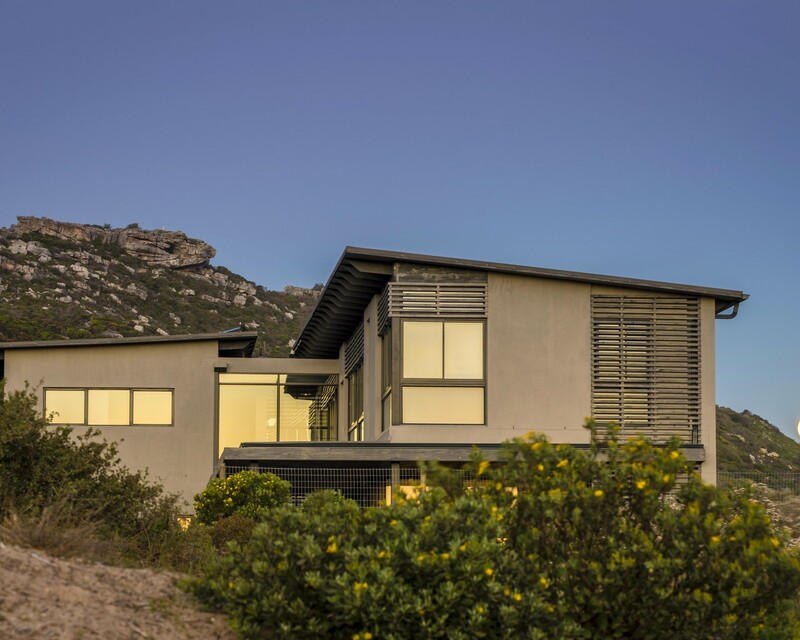 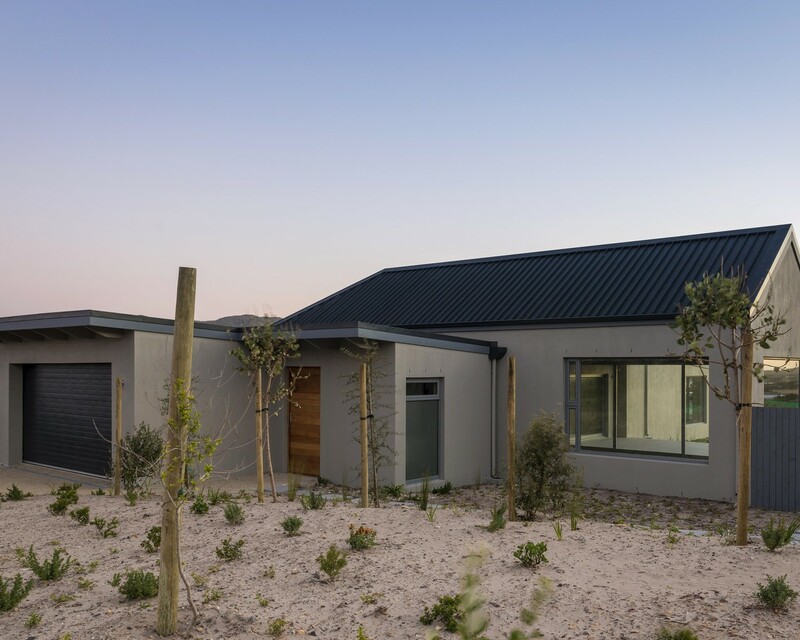 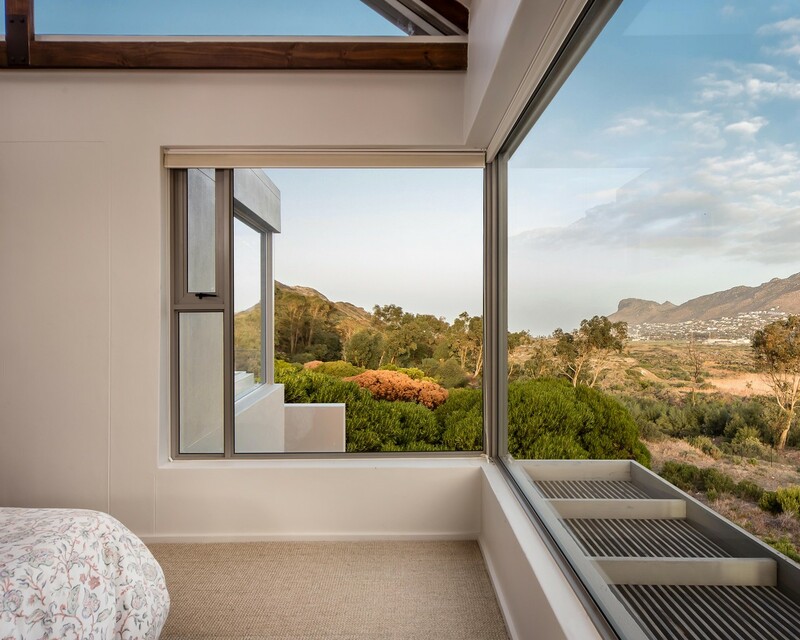 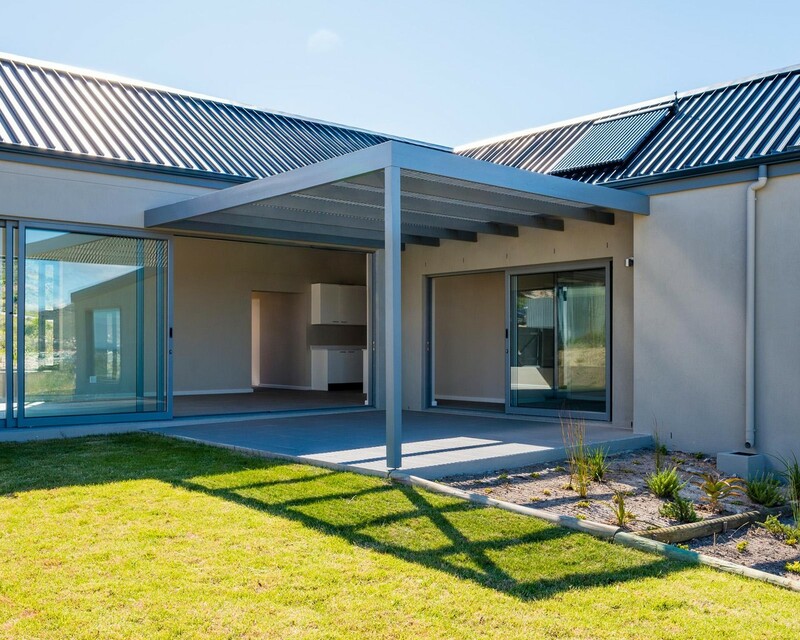 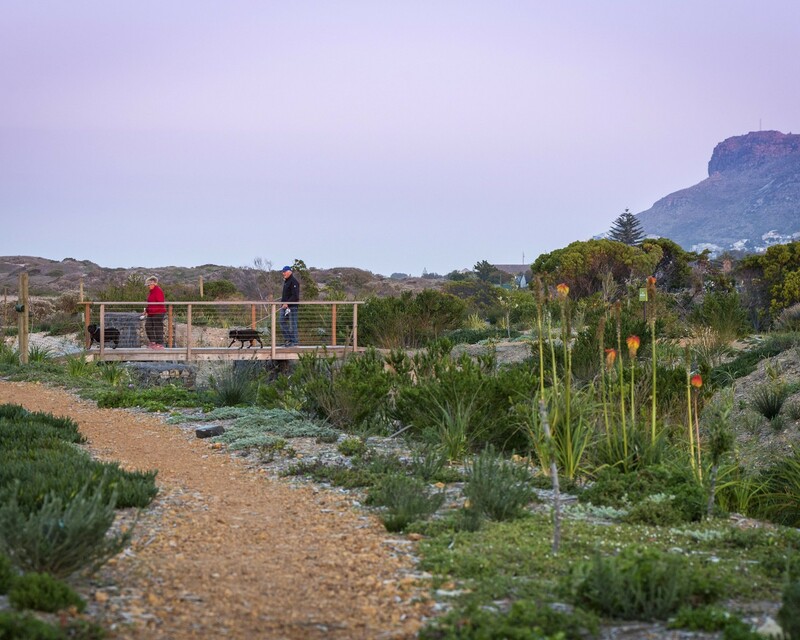 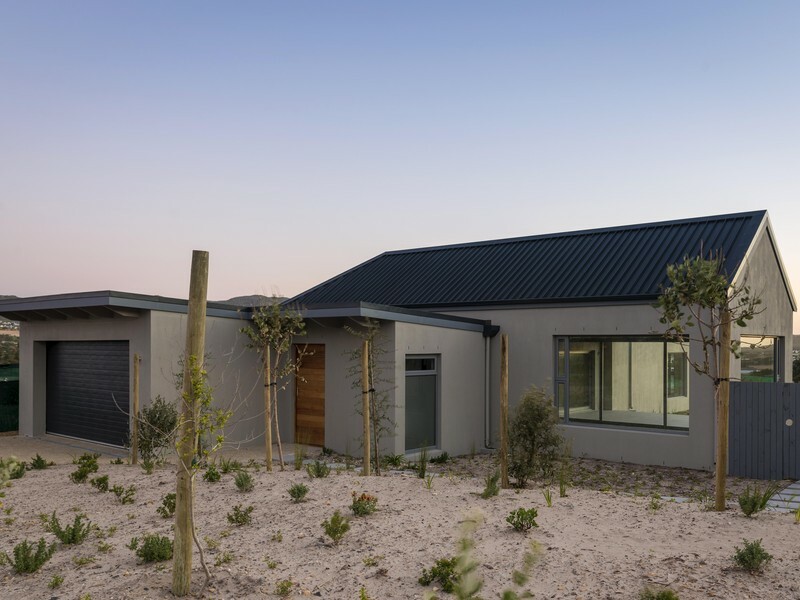 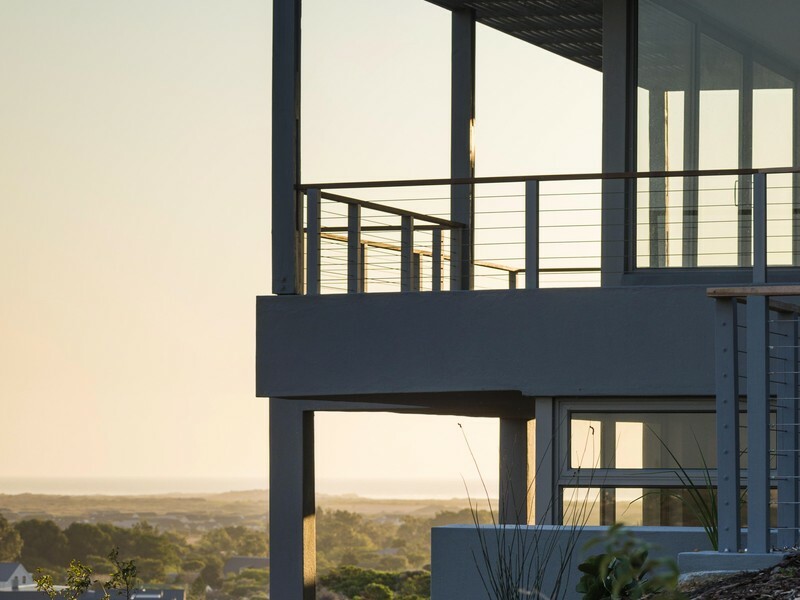 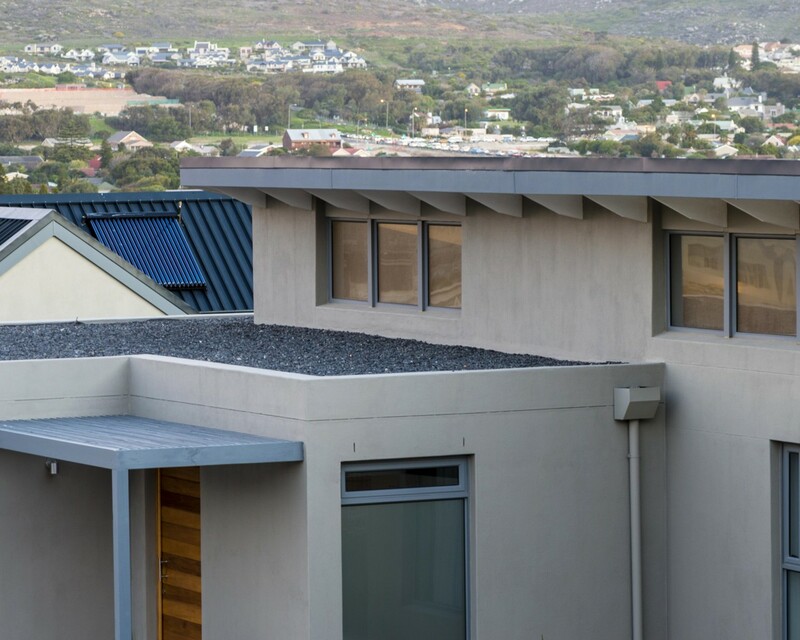 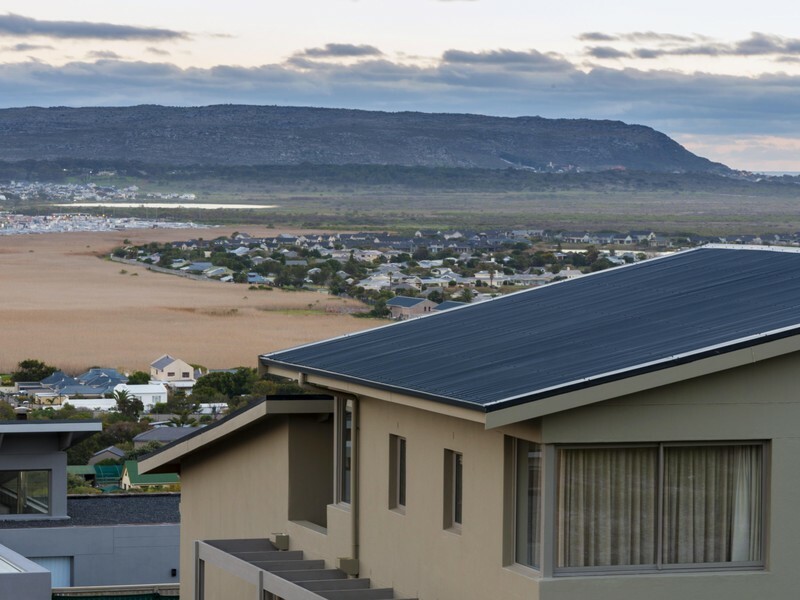 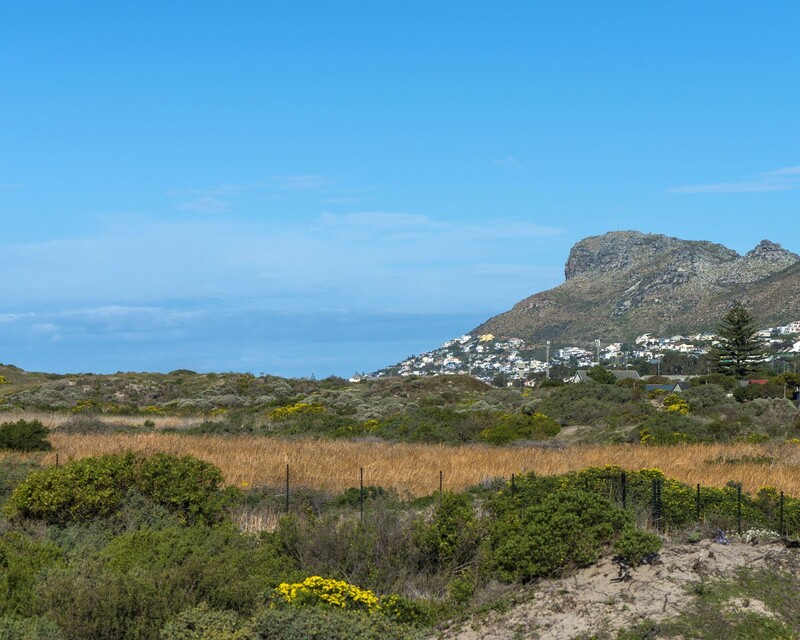 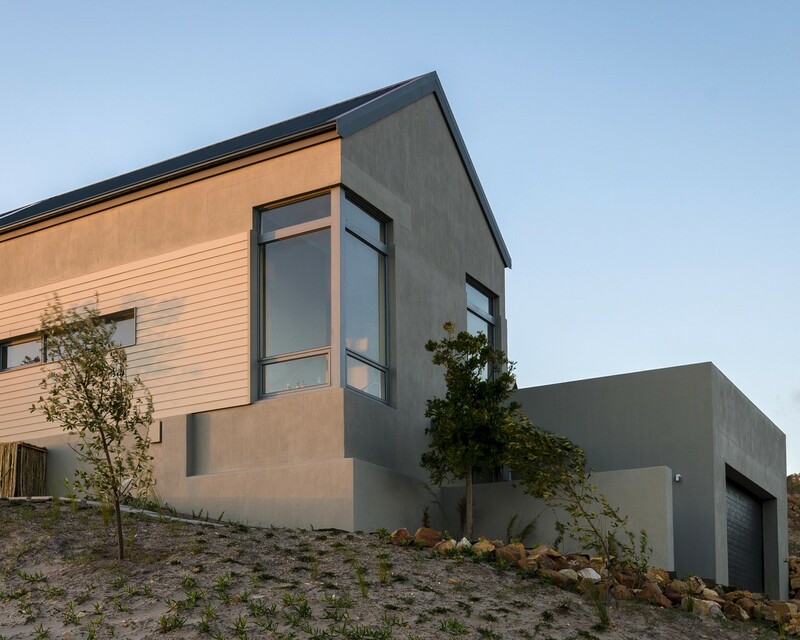 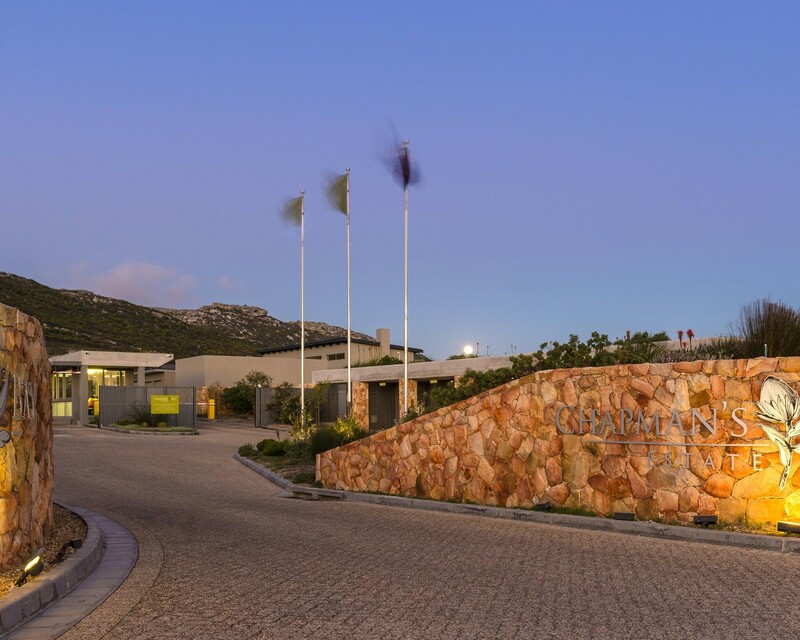 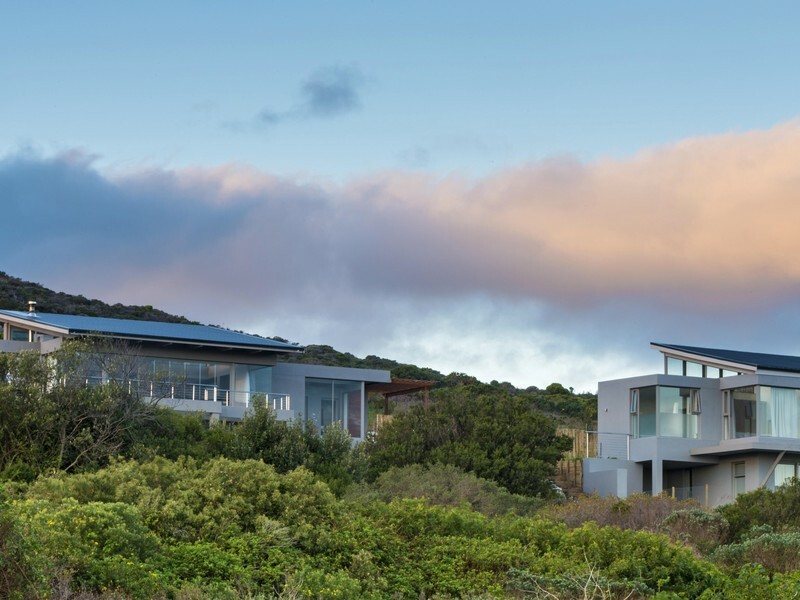 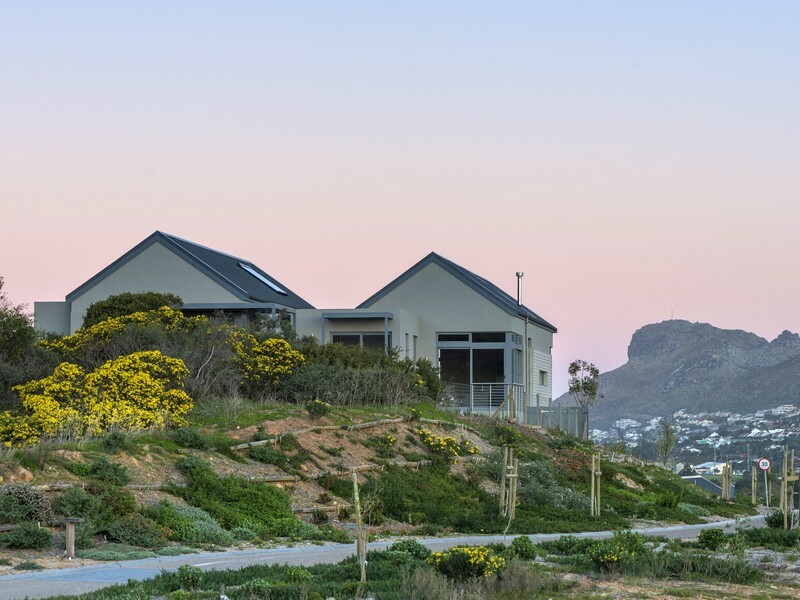 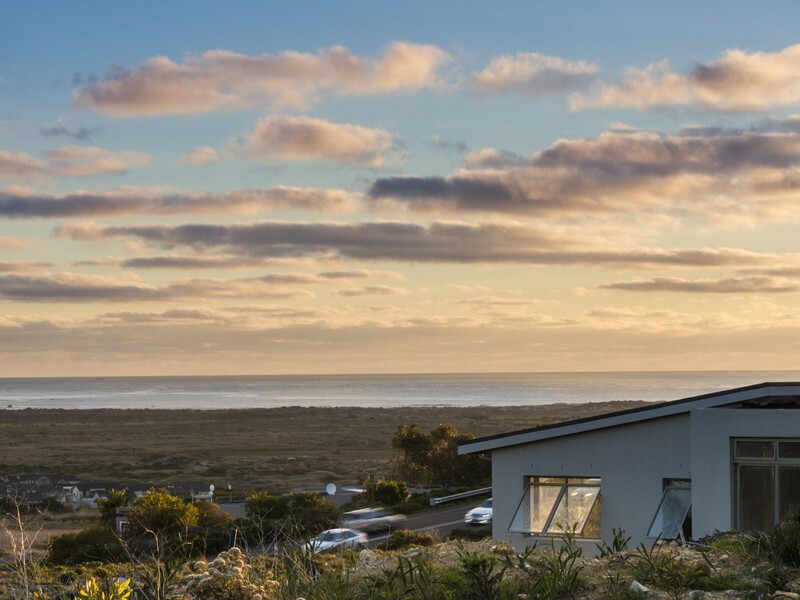 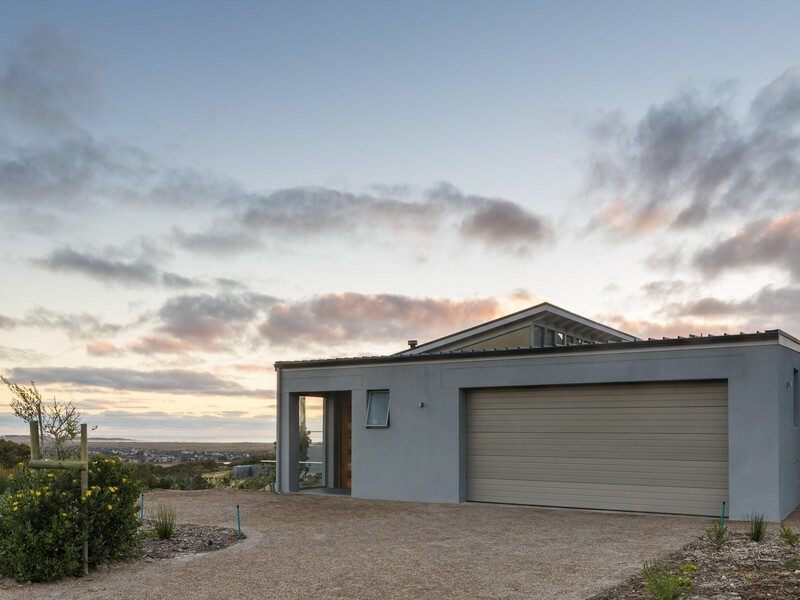 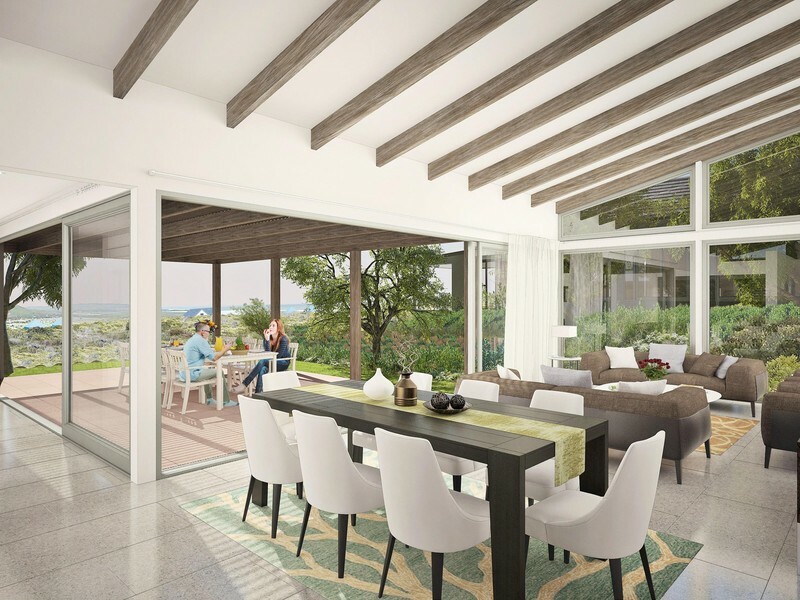 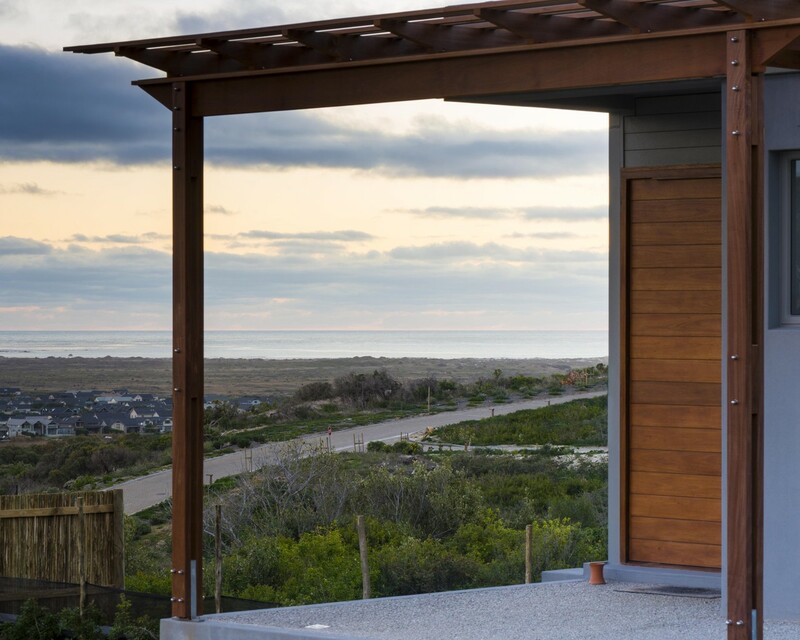 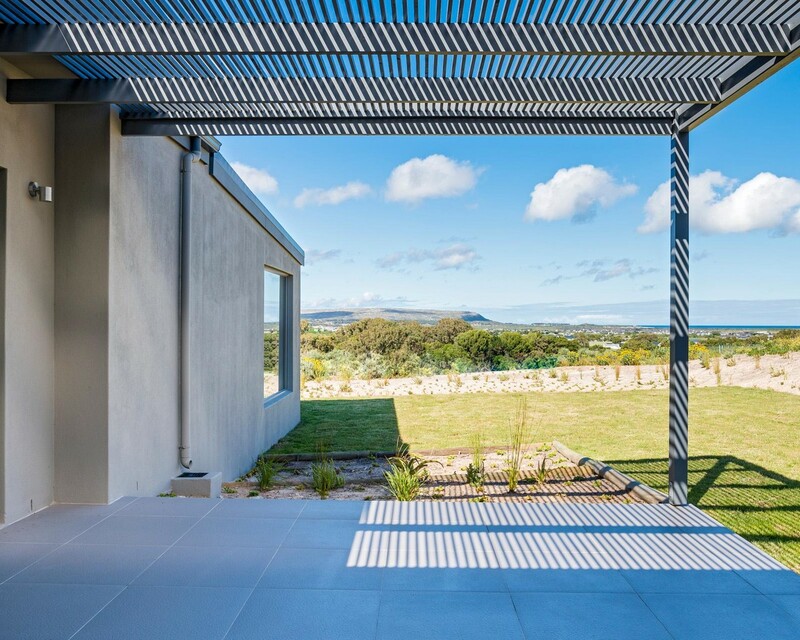 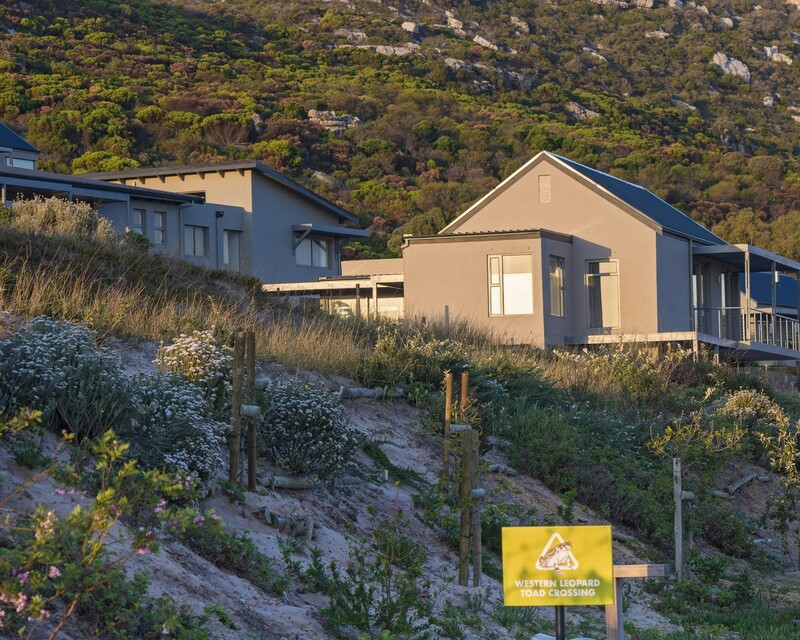 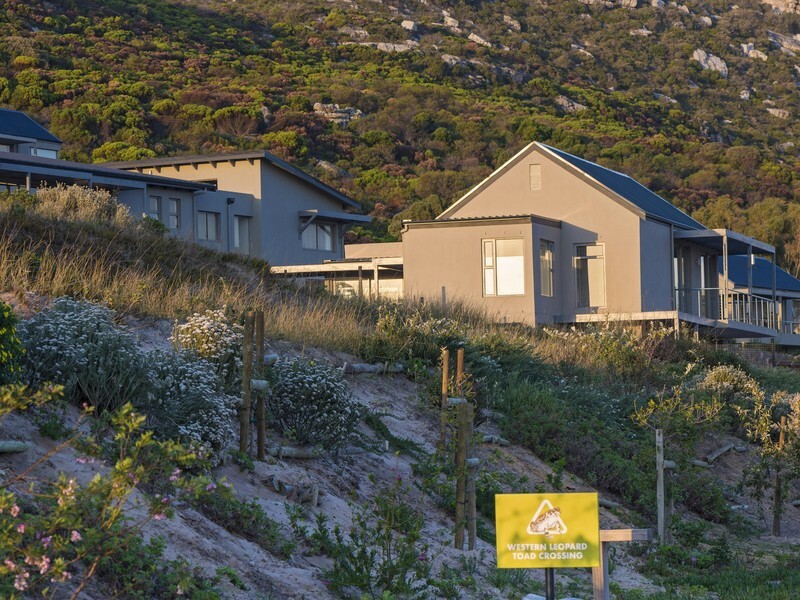 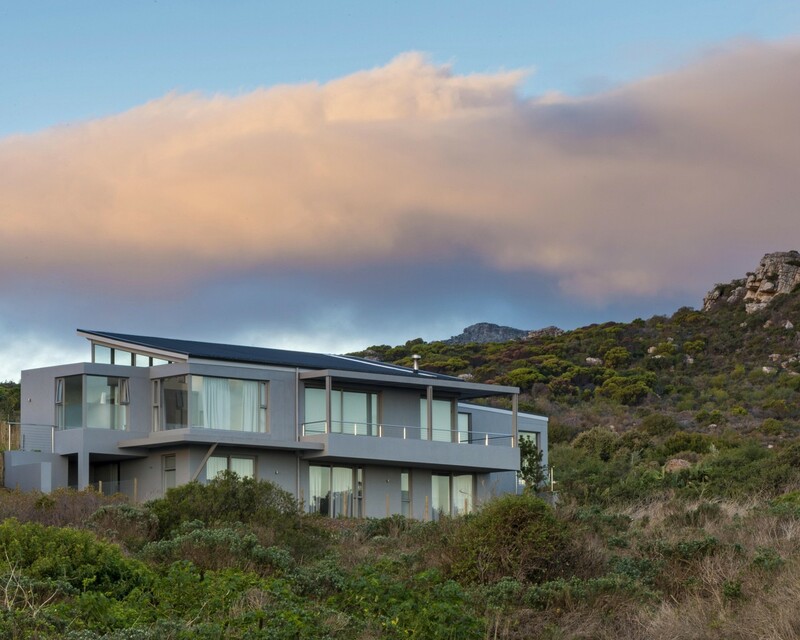 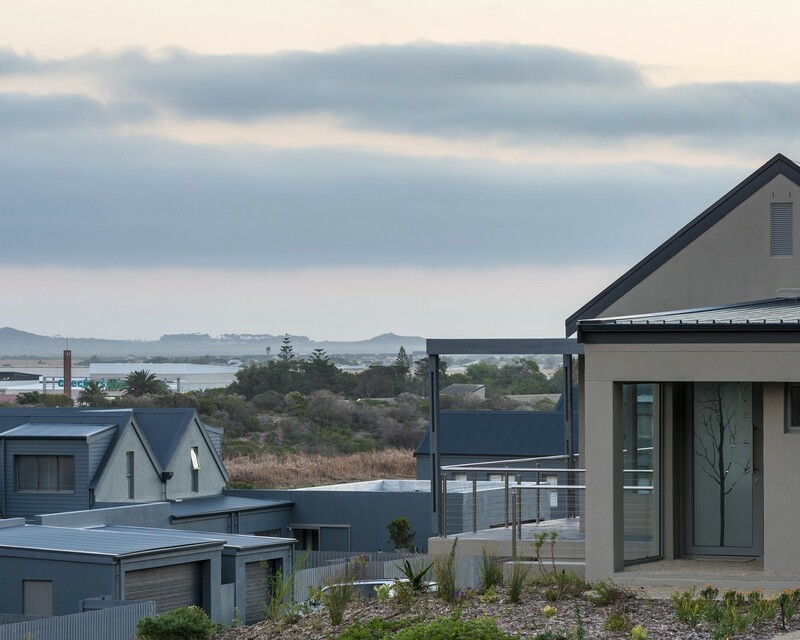 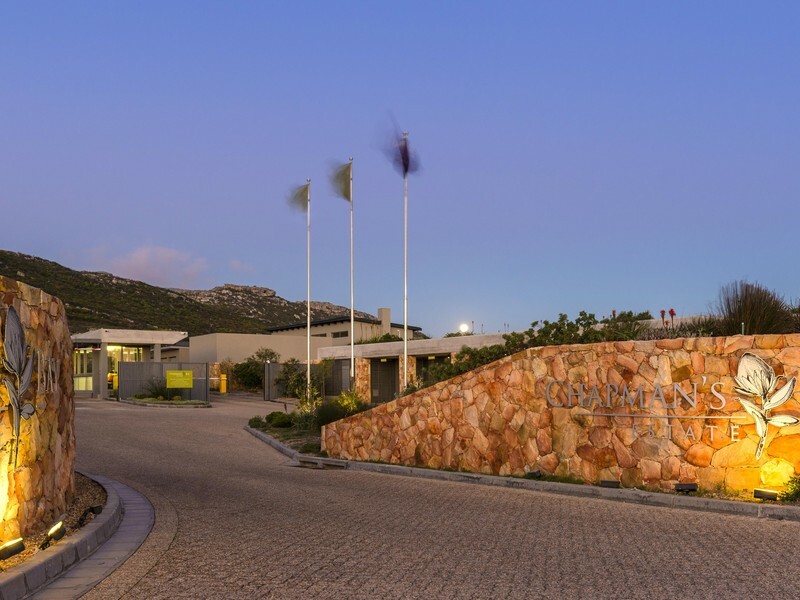 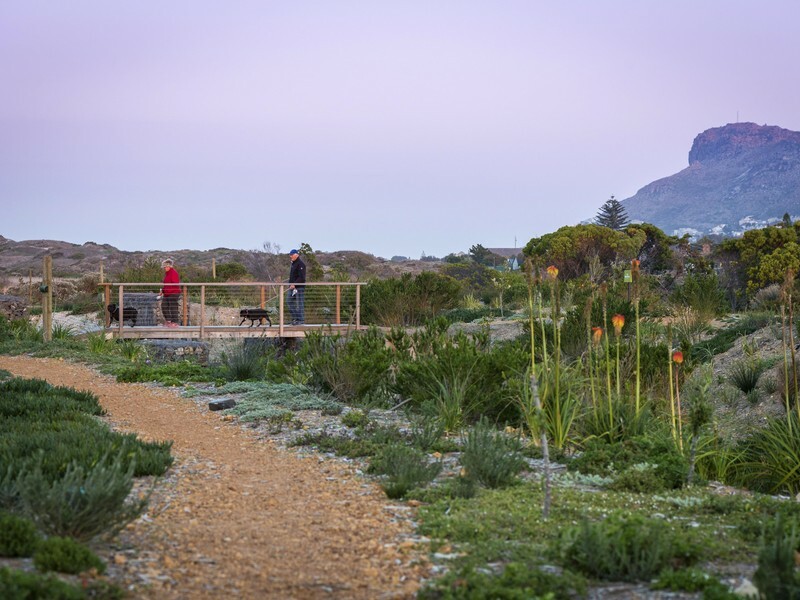 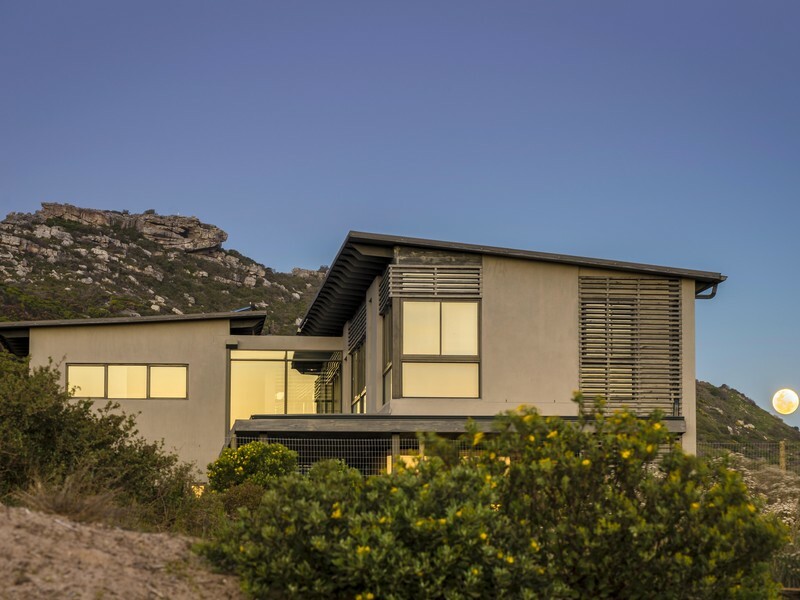 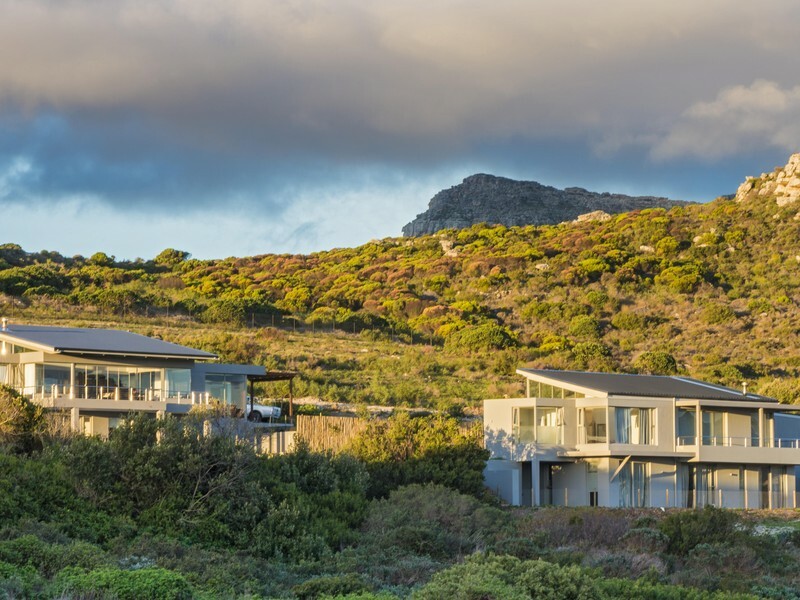 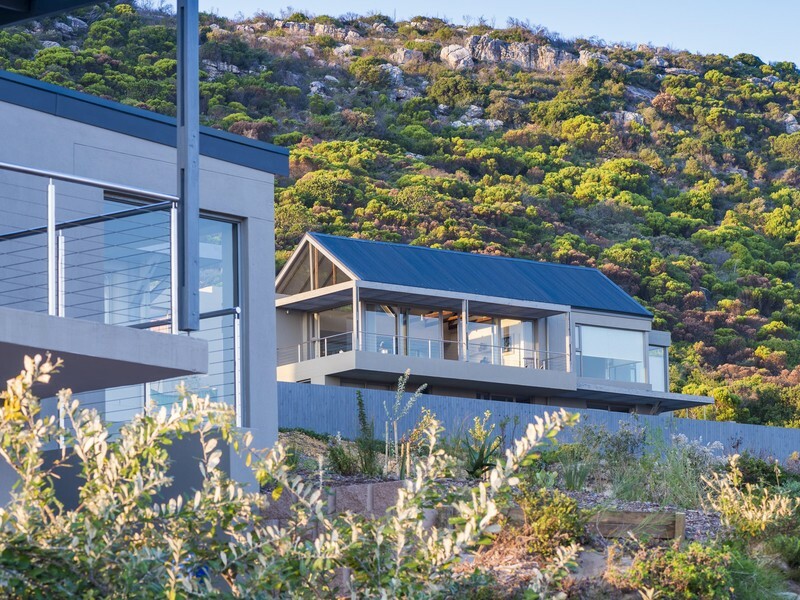 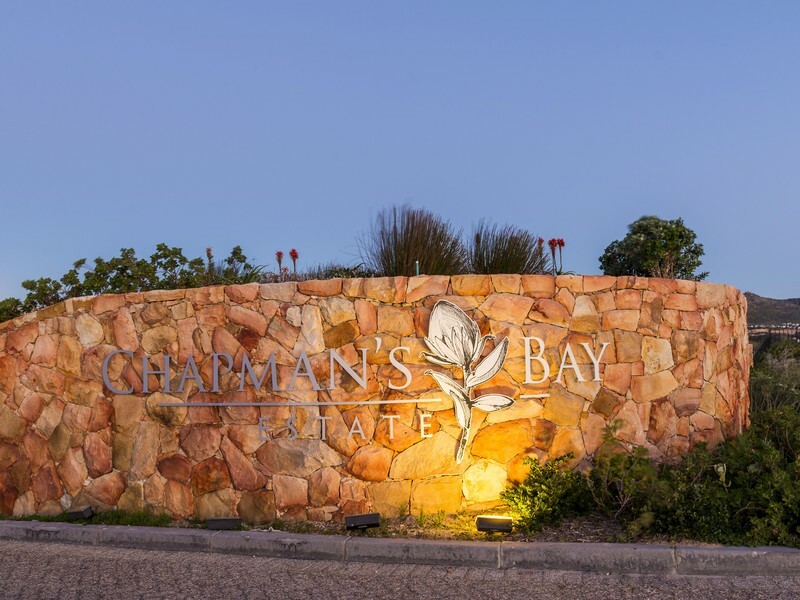 Chapman's Bay Estate, located at the foot of the Table Mountain Reserve and named for its superb panoramic views over Chapman's Bay, is being developed on privately owned ground. 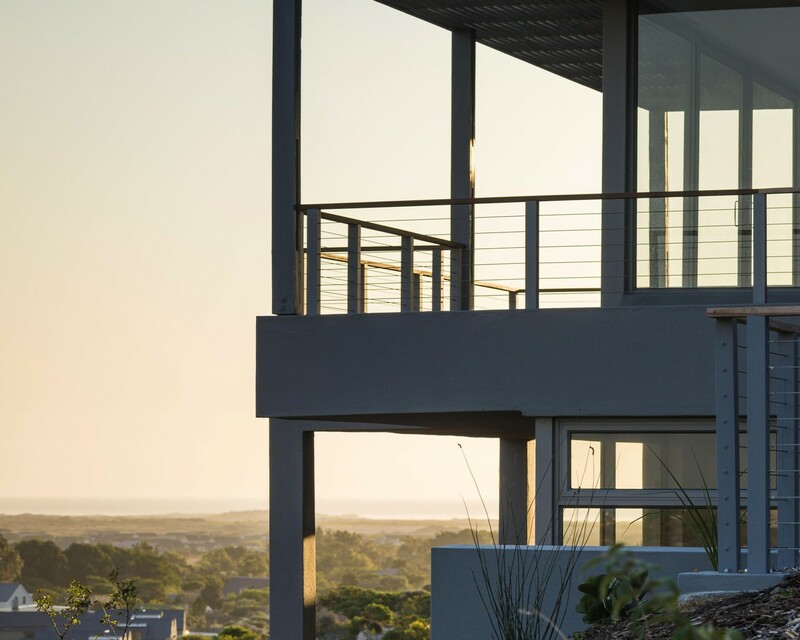 *Listed prices do not include plans.